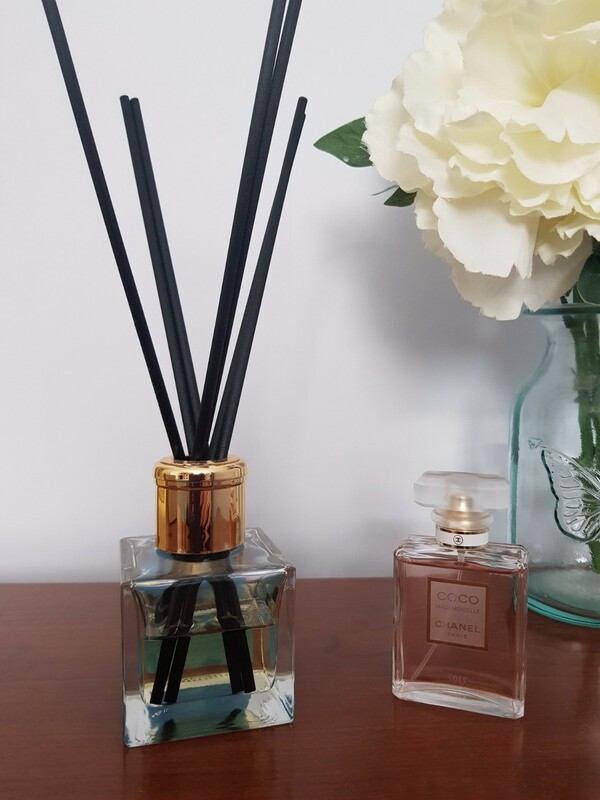 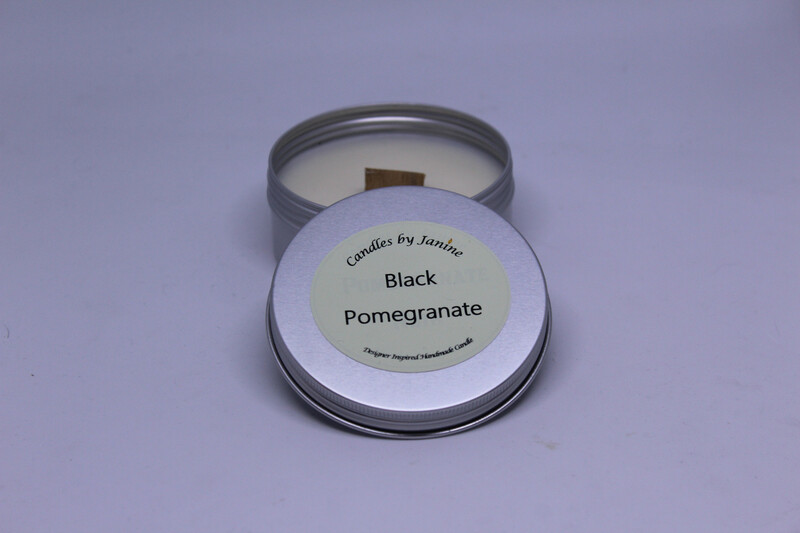 From the very first time you light one of our scented candles to the very last, the scent of the candle will fill an entire room, we guarantee it! 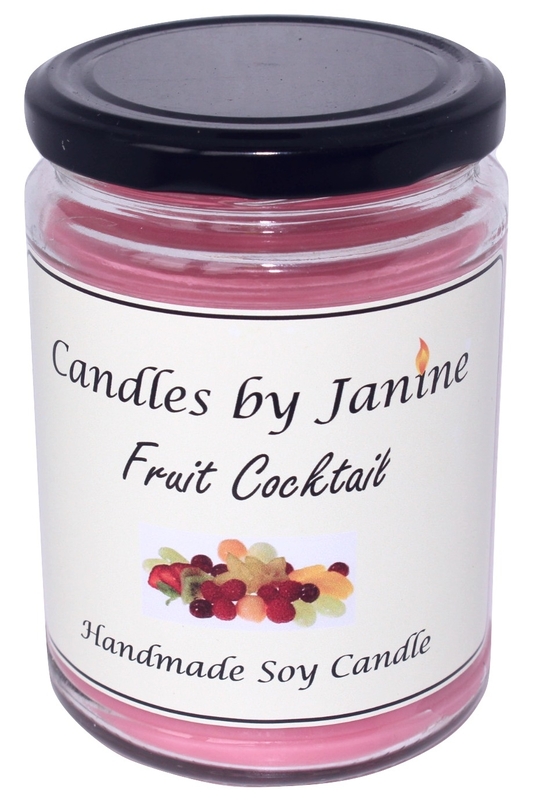 Our highly scented candles and wax melts along with our designer scented candles are individually hand mixed and poured right here in our scented candle wax workshop store in West Yorkshire, drenched with the maximum amount of the finest quality fragrance scents available on todays markey we bring to you our unique range of scented quality bespoke candles by Janine. 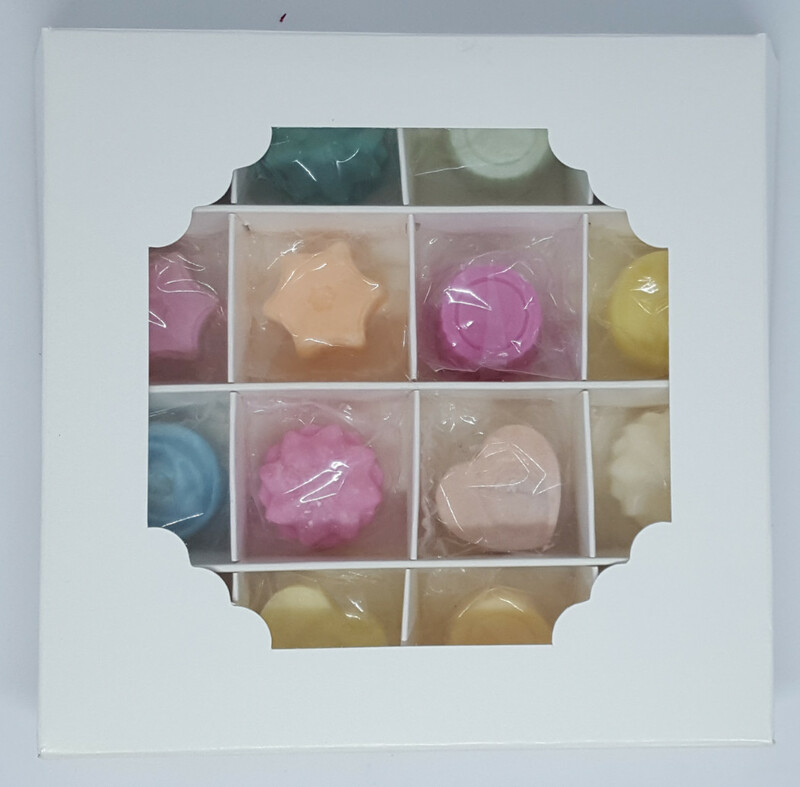 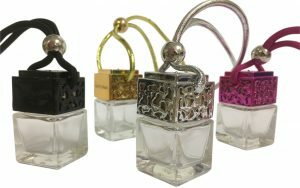 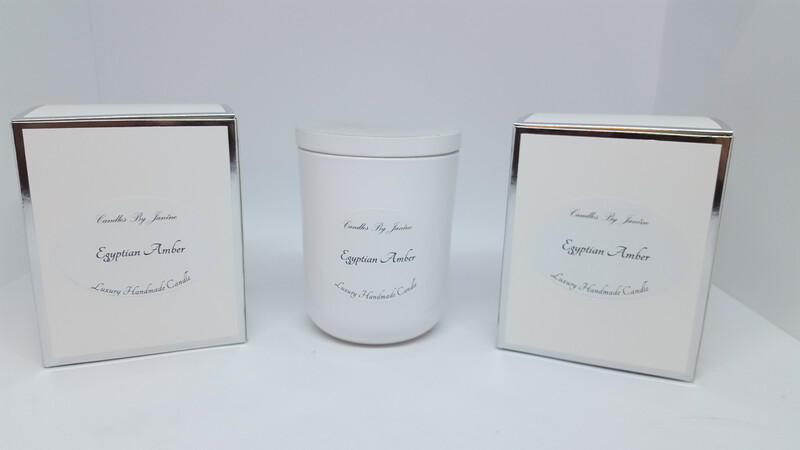 We have searched the world scents over and over to offer you our customers the finest quality fragrances for our highly scented wax candles. 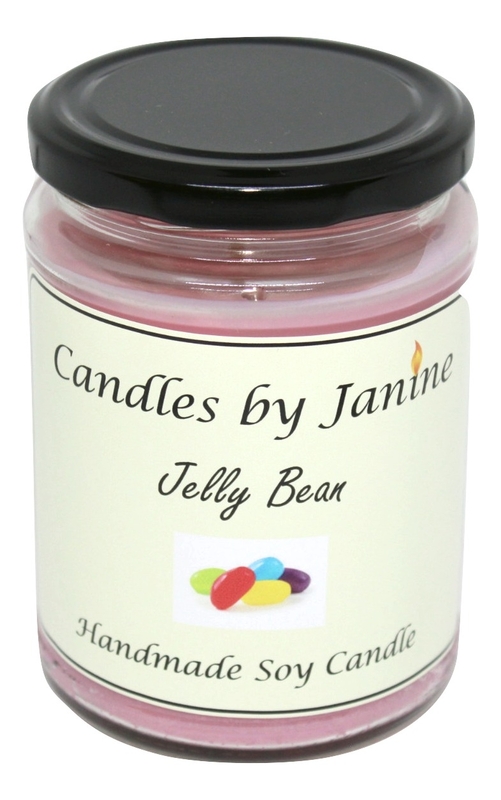 Each passing the Janine test before it leaves the factory. 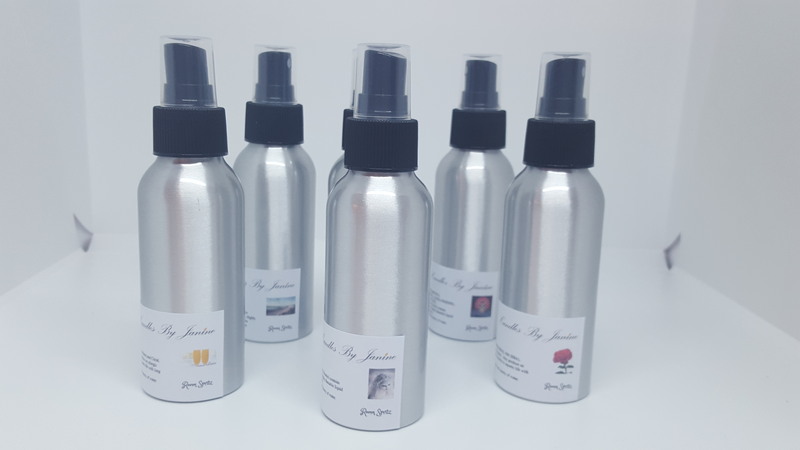 She has a lot of sniffing to do daily! 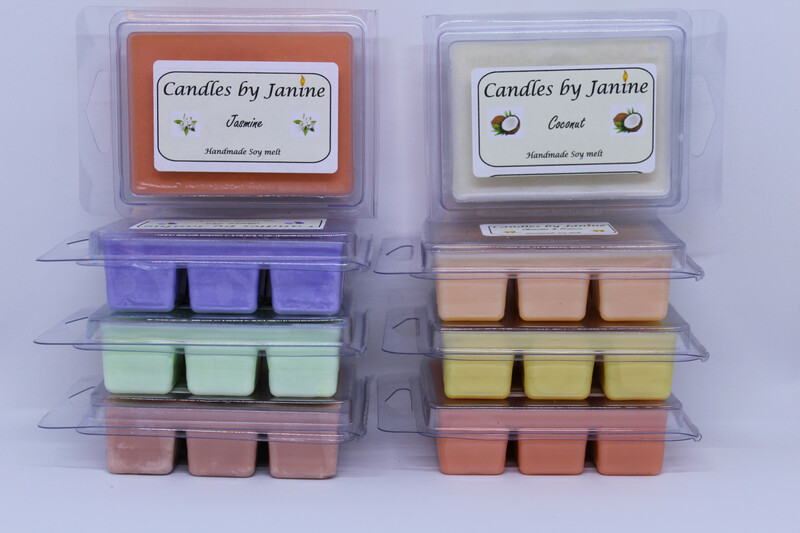 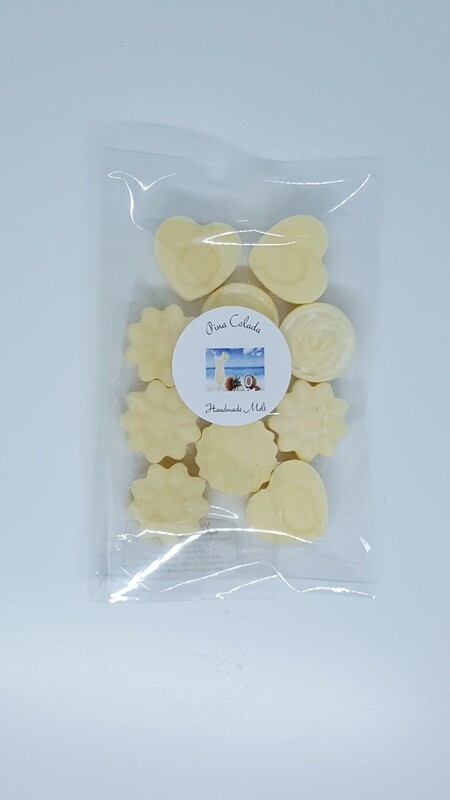 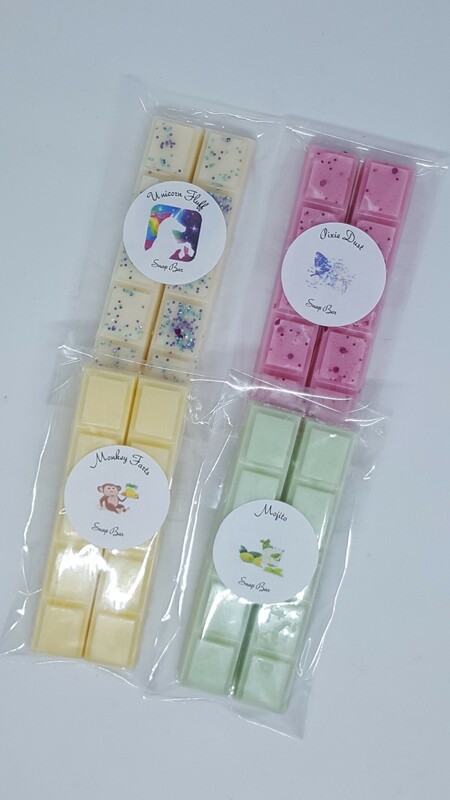 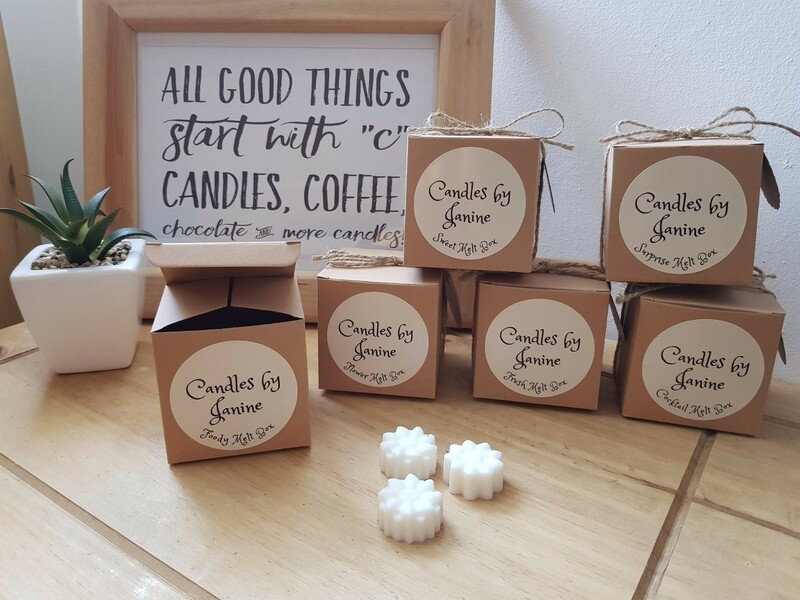 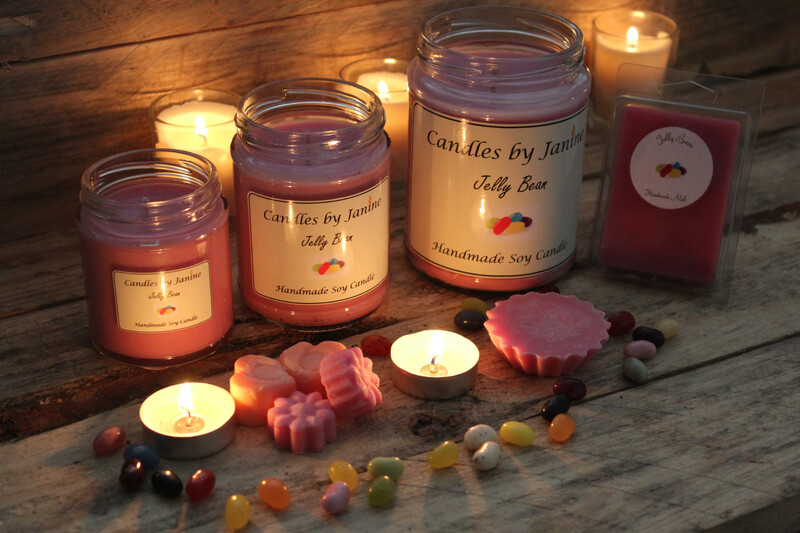 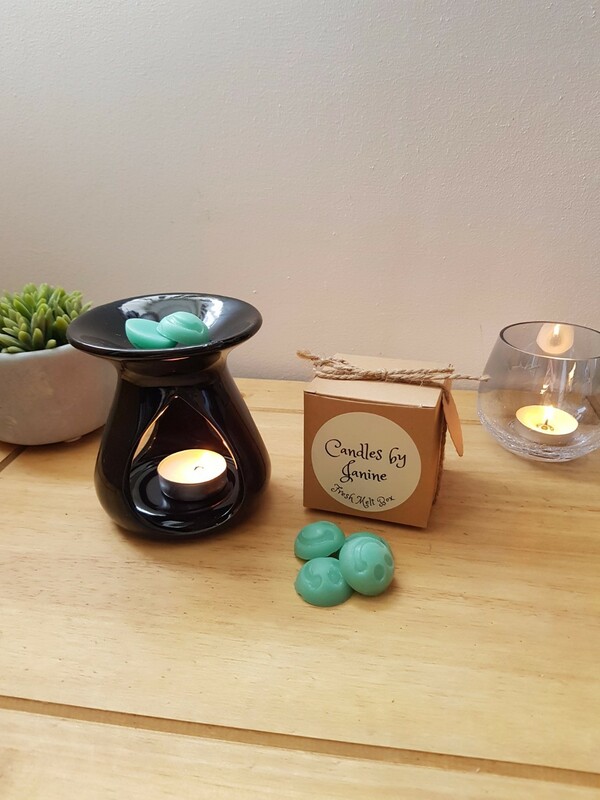 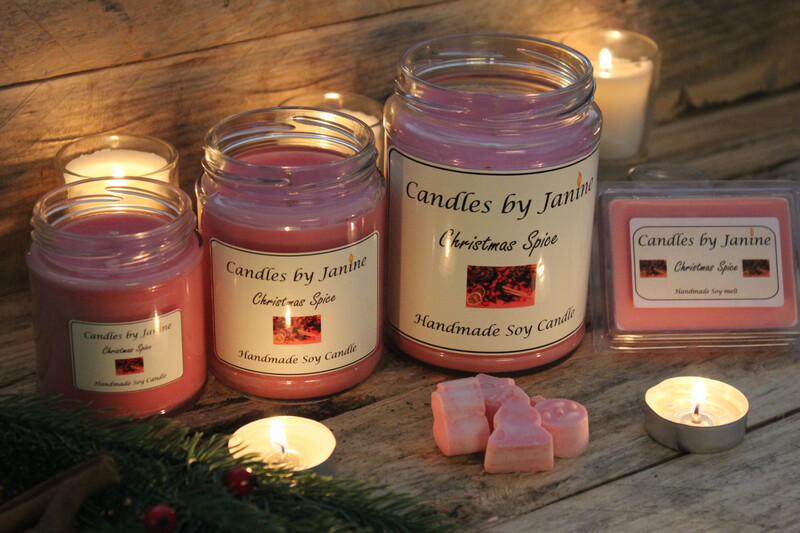 Our secret is that each scented candle and scented melt is hand poured and mixed to perfection at the time of order, this ensures fresh, highly fragrant candles and wax melts each and every time. 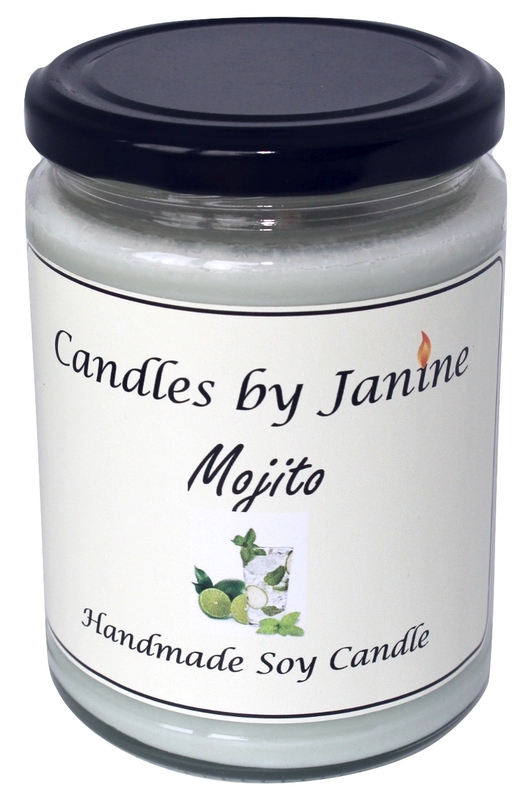 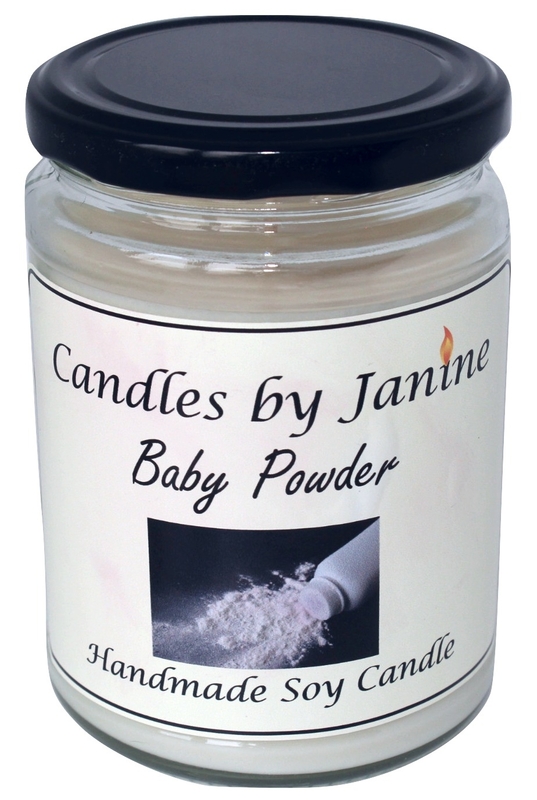 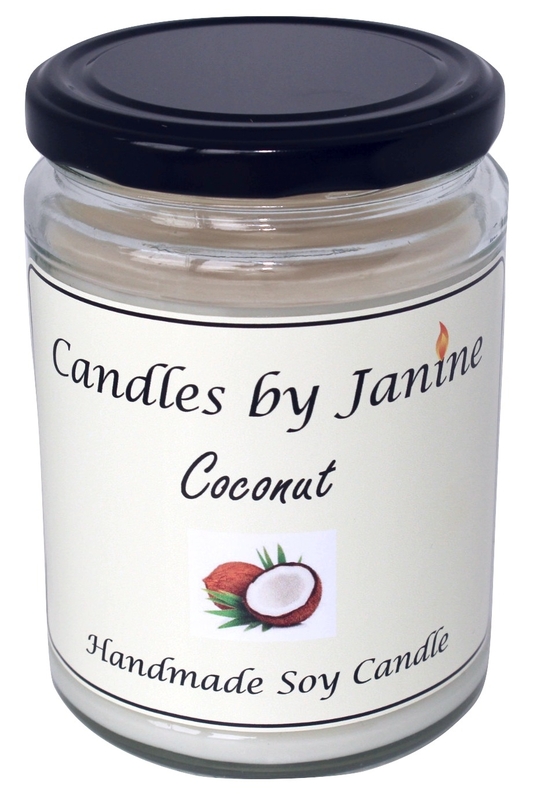 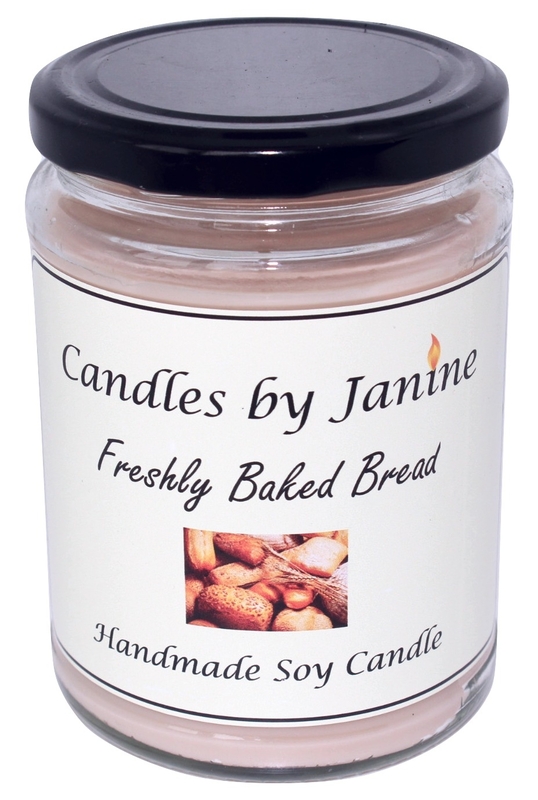 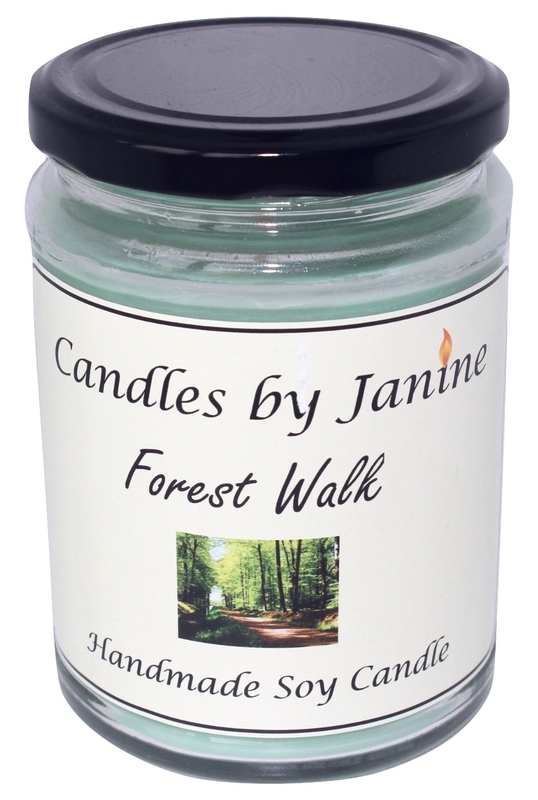 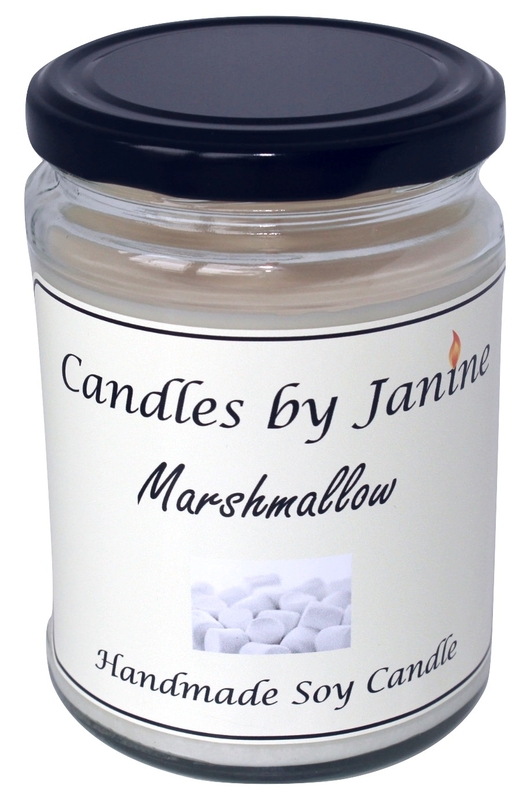 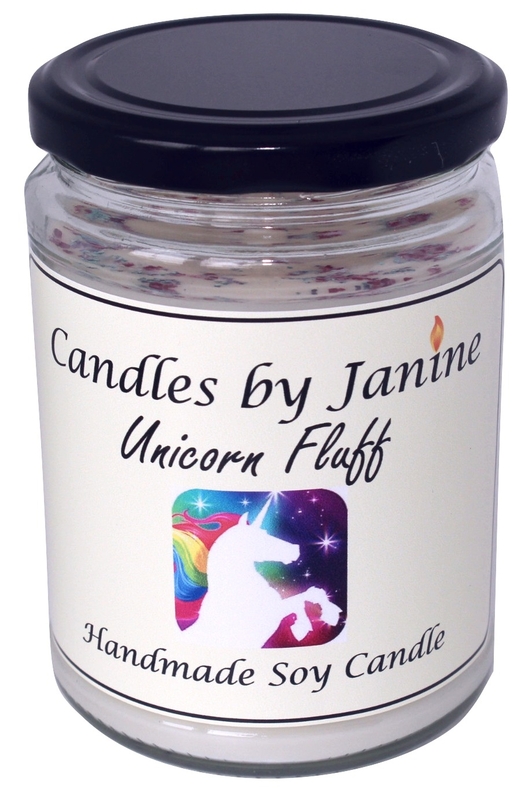 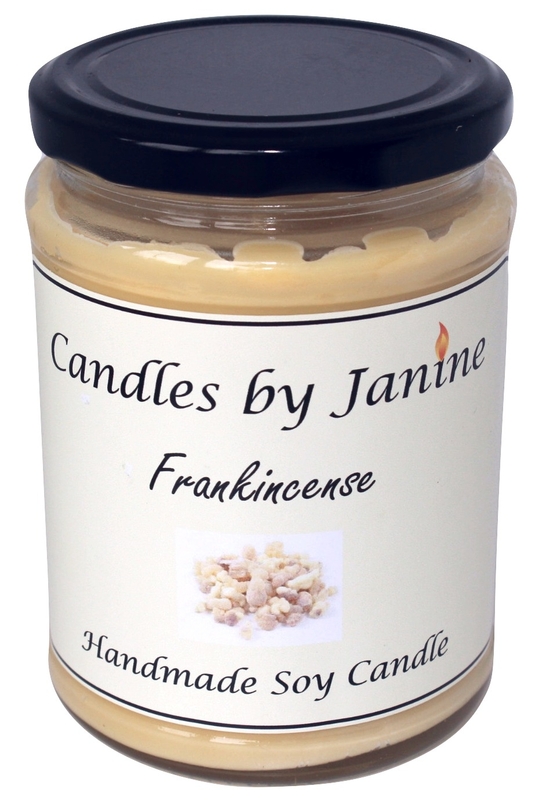 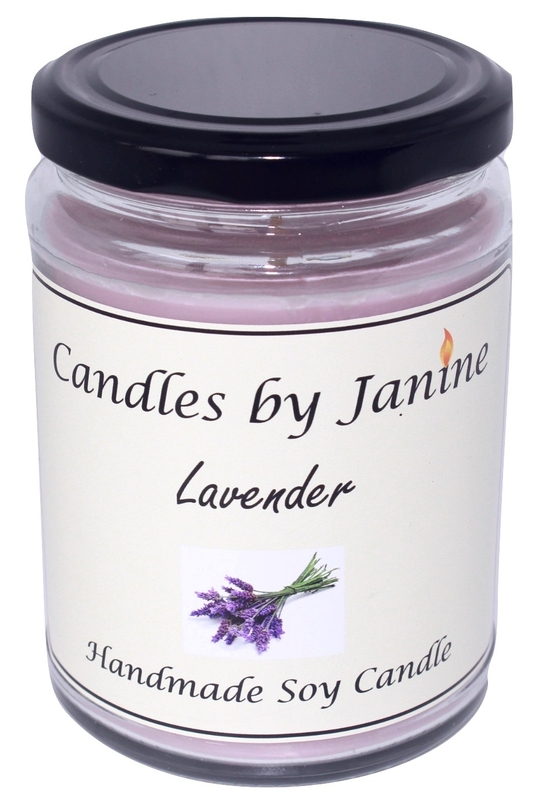 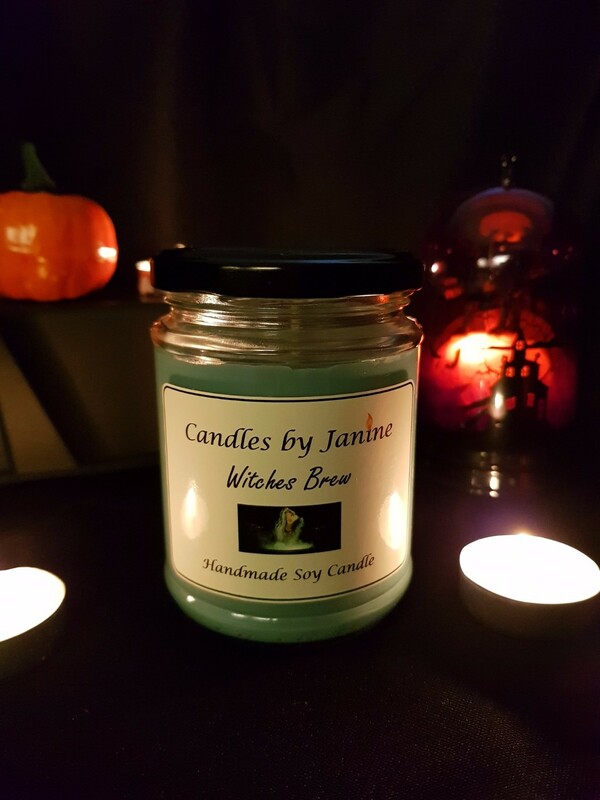 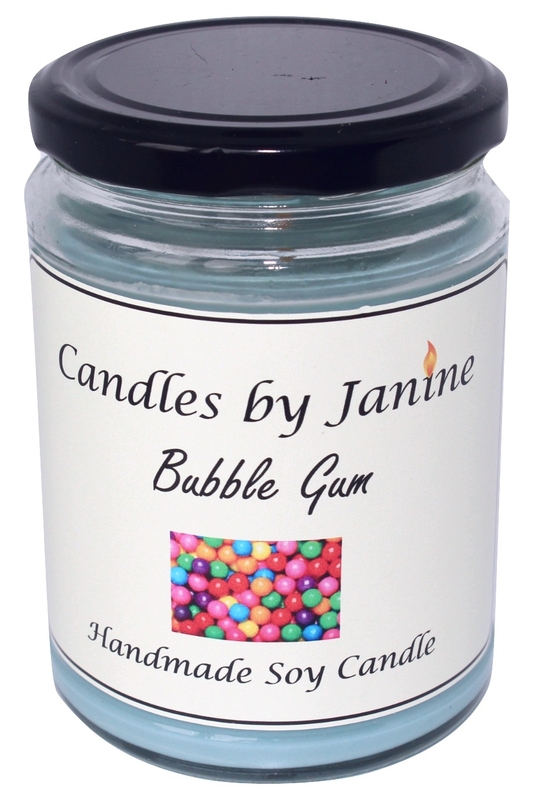 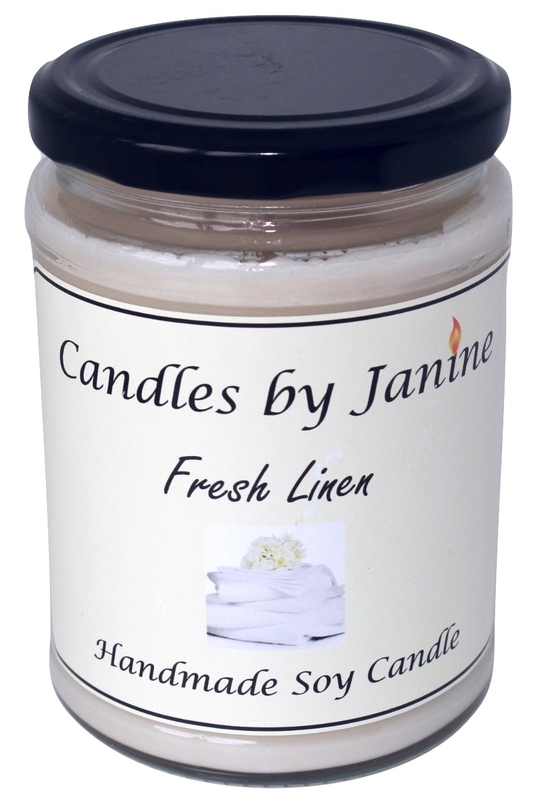 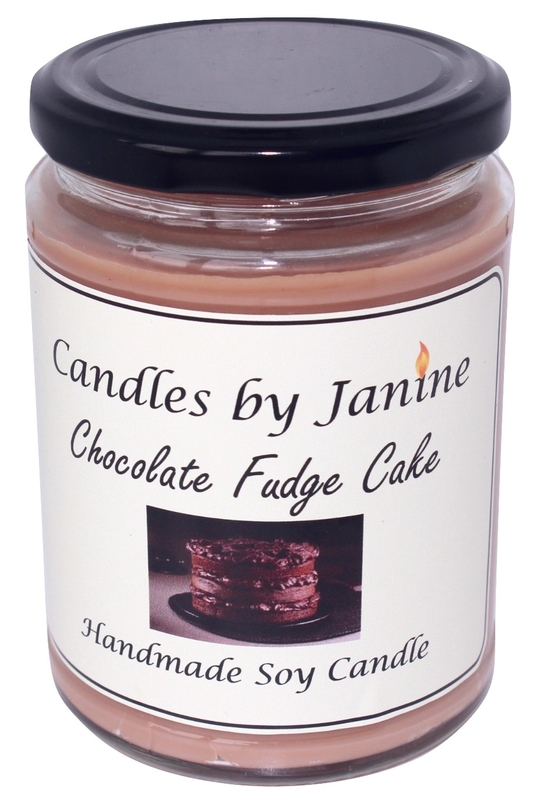 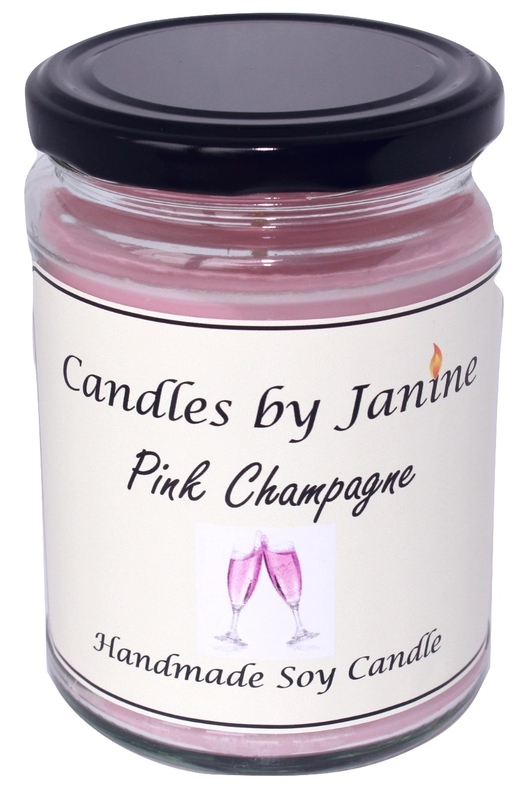 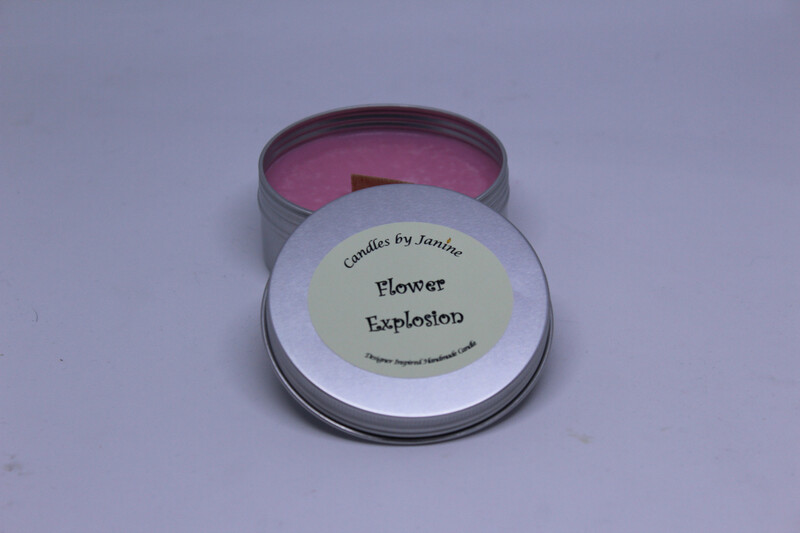 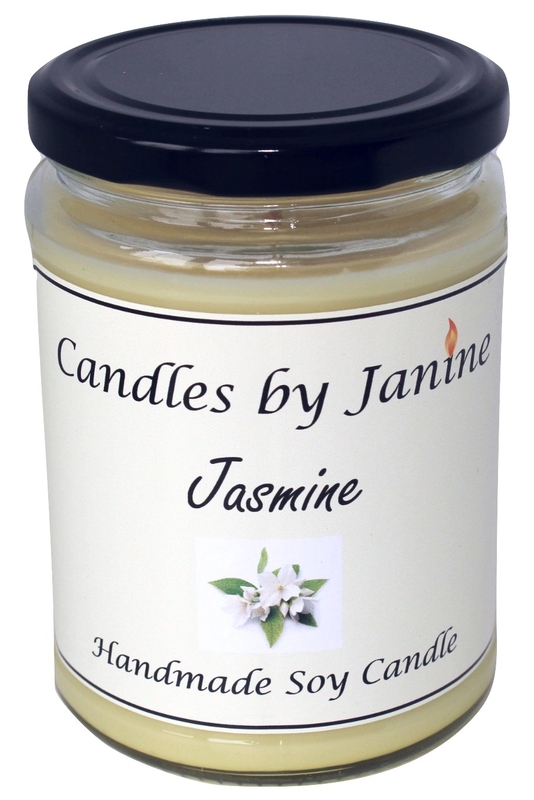 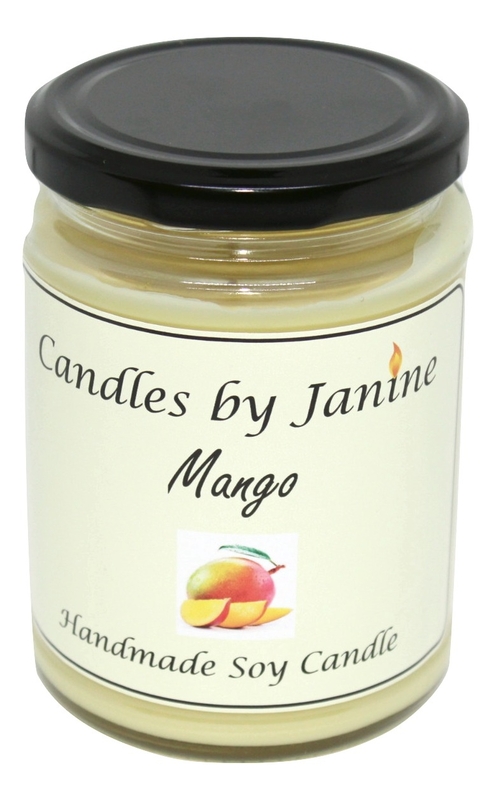 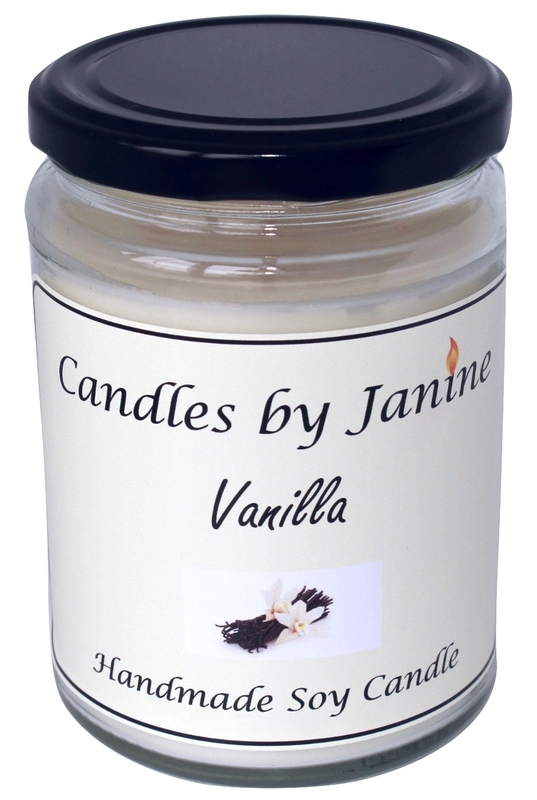 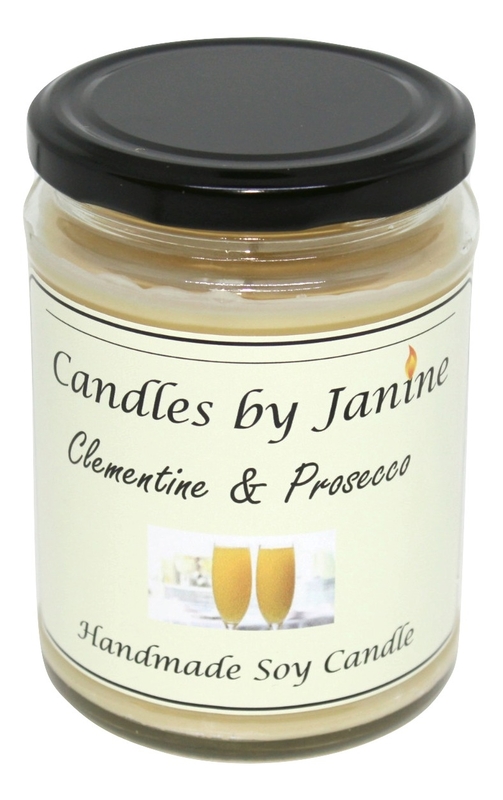 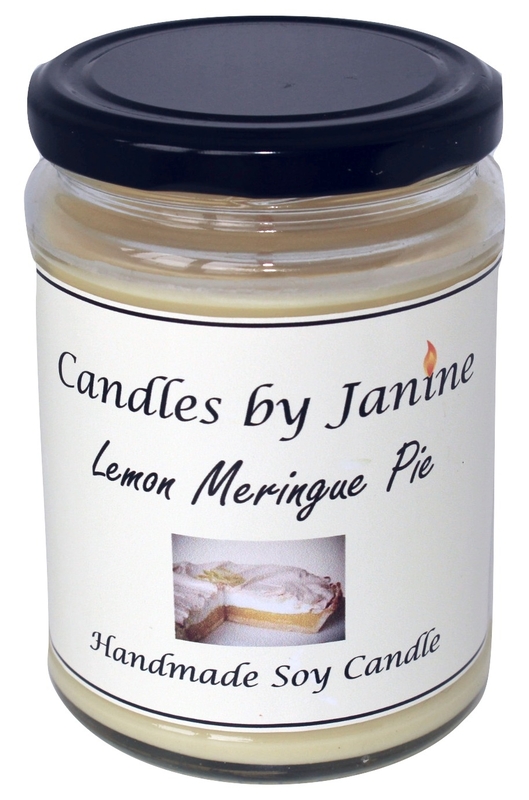 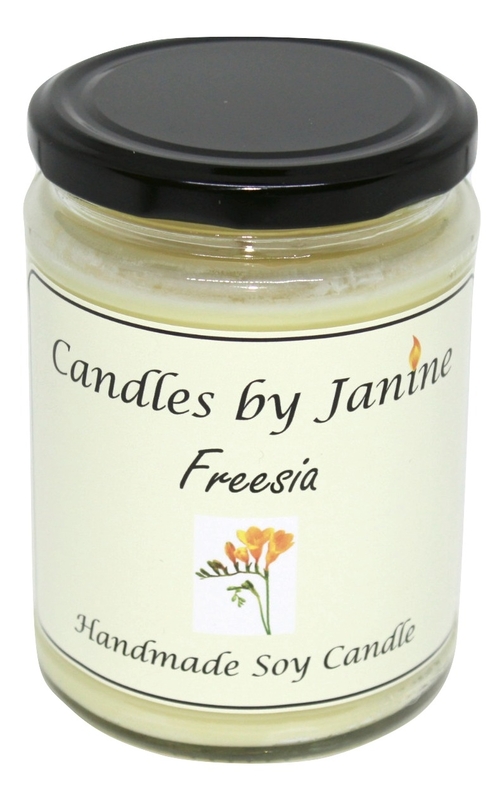 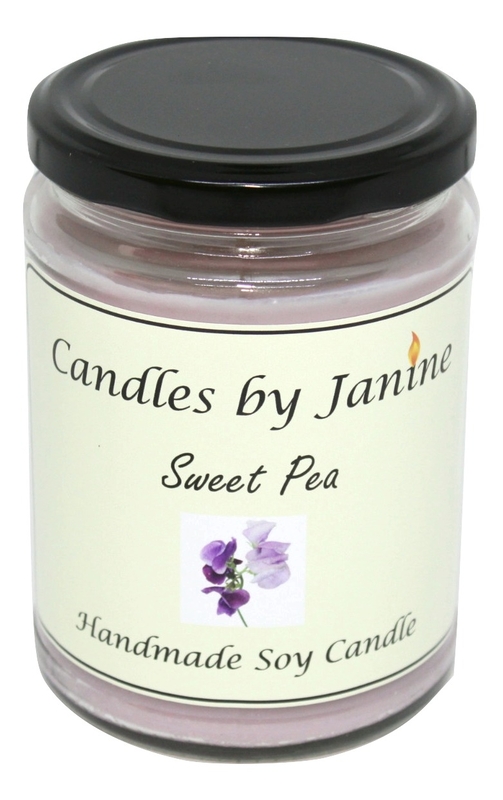 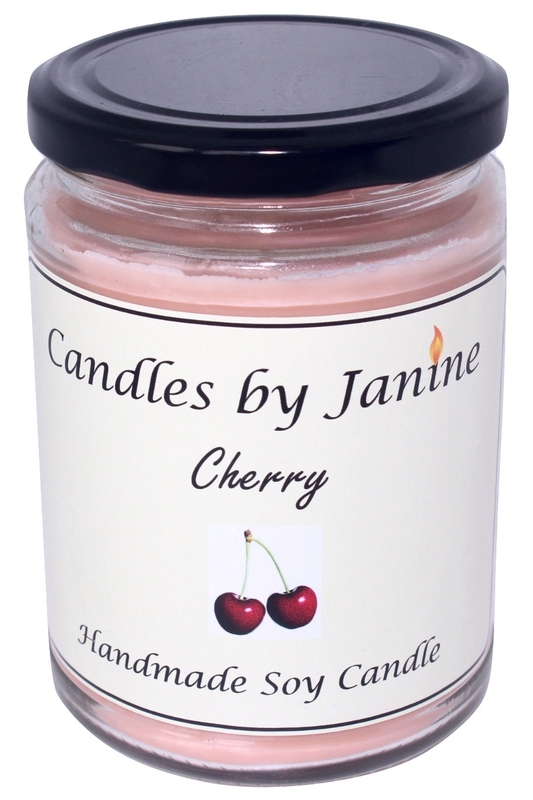 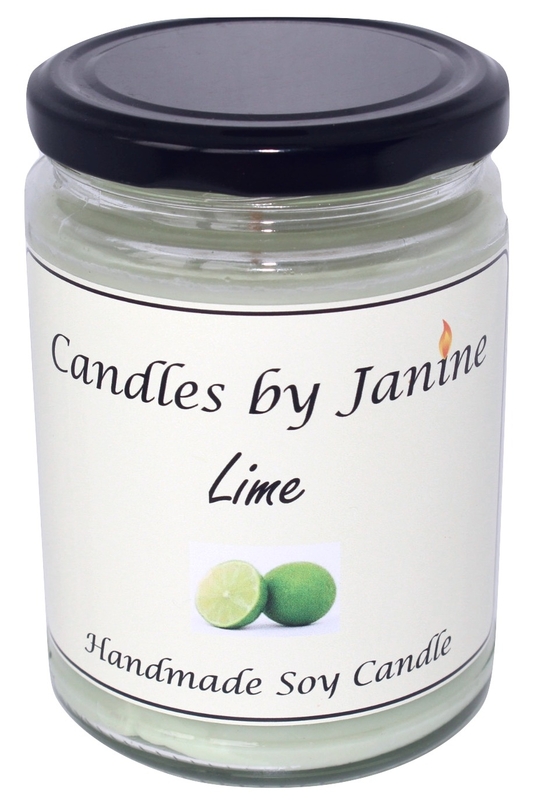 Janine will not let a candle leave the workshop until she is satisfied that the perfect scented candle has been made. 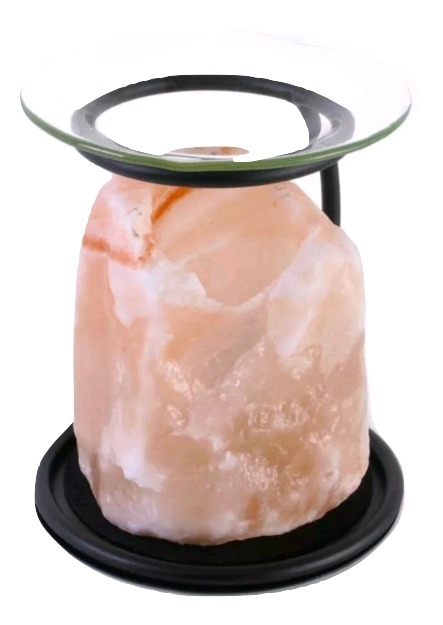 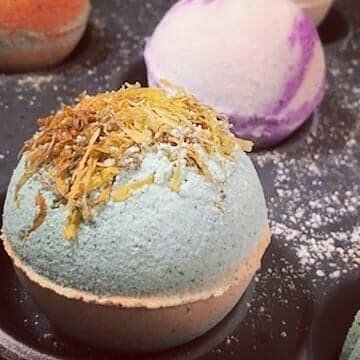 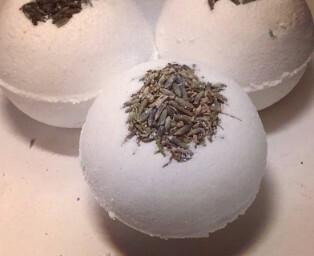 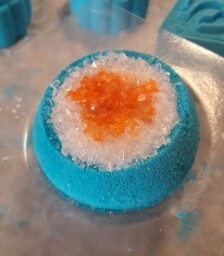 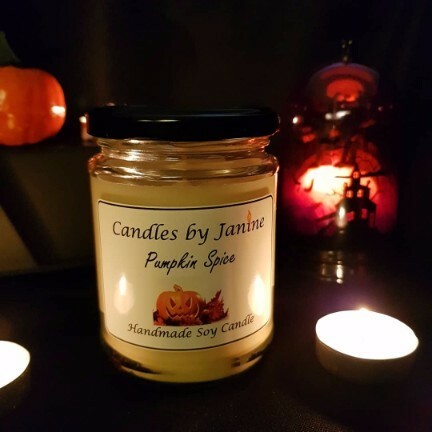 How many times have you purchased highly scented candles only to be disappointed in the way they burned, tunnelling, small melt pool, left over candle wax or the fact that you couldn't smell them no matter how close you got to the candle? 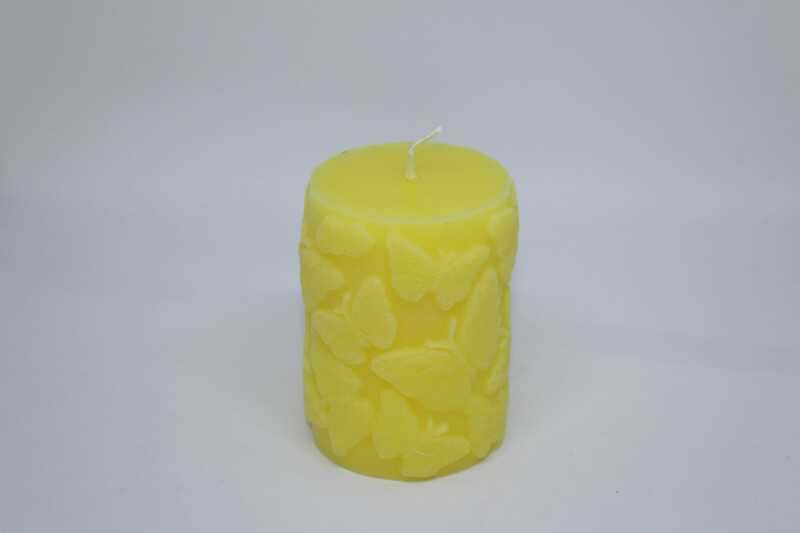 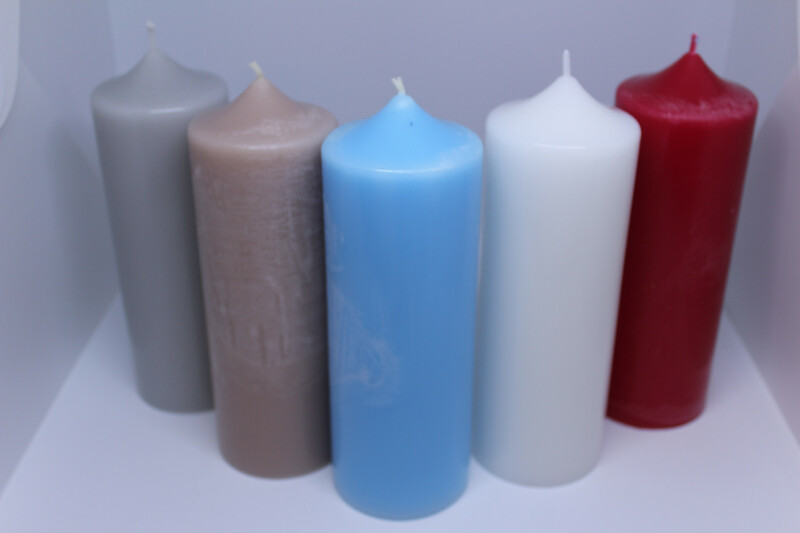 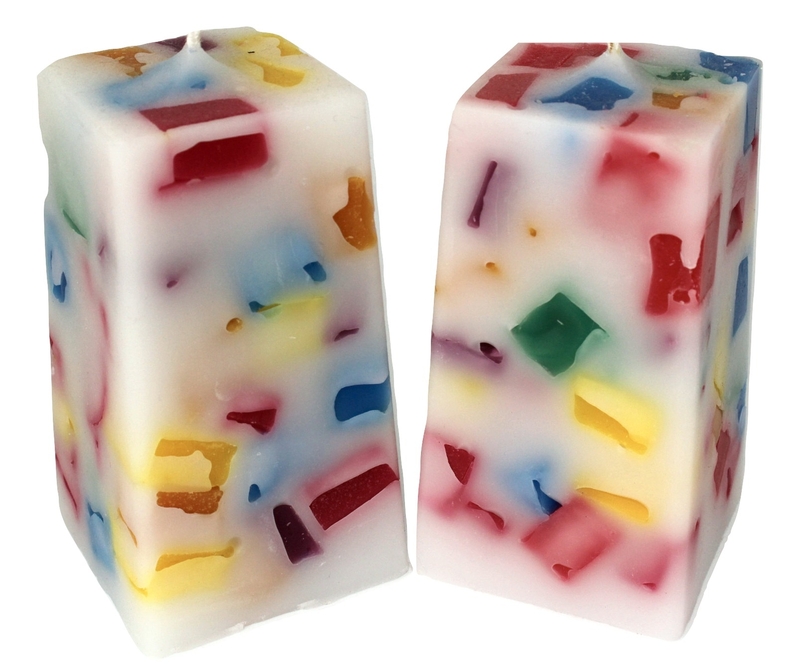 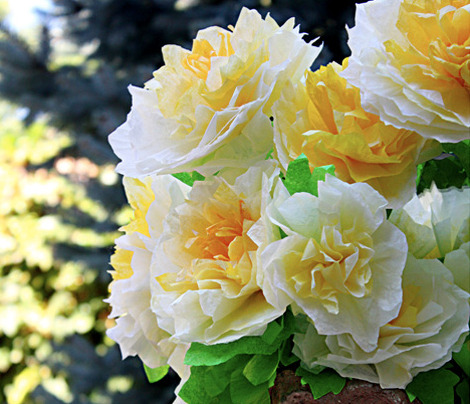 All our candles are not made by machines, we make them by hand, each time every time. 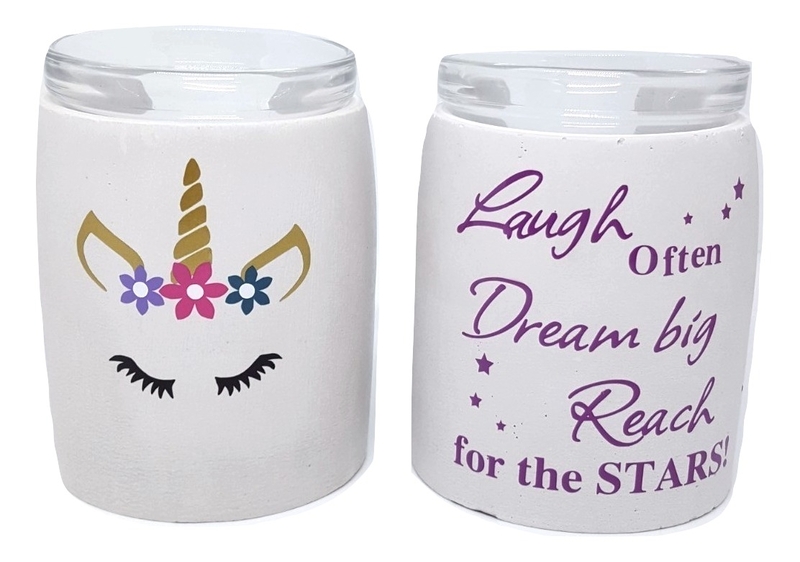 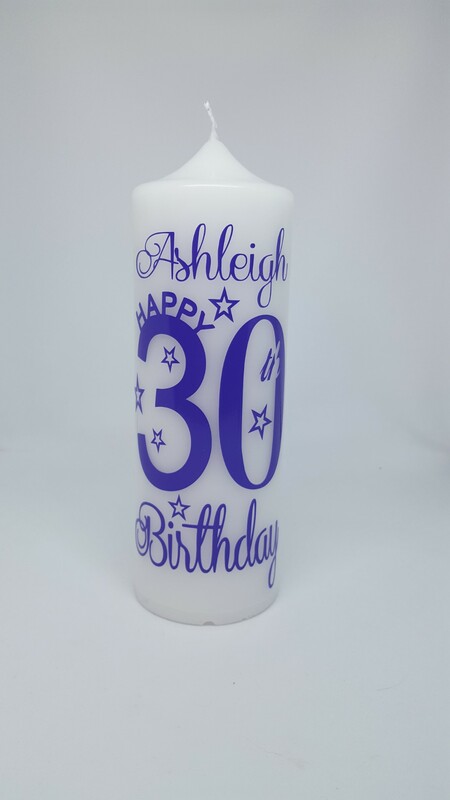 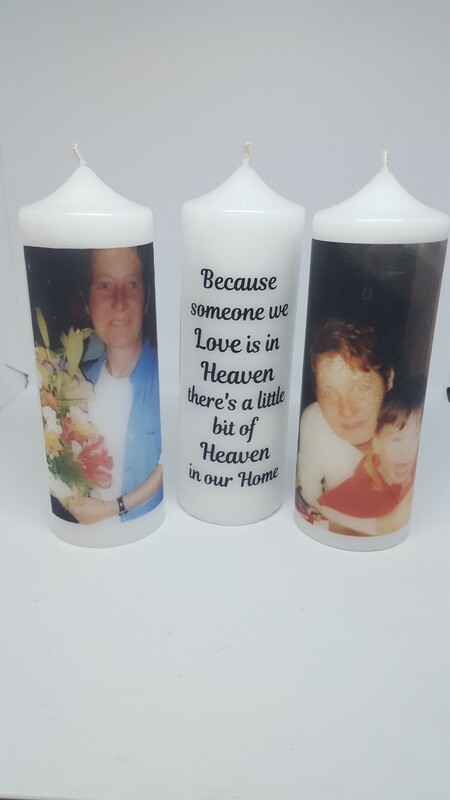 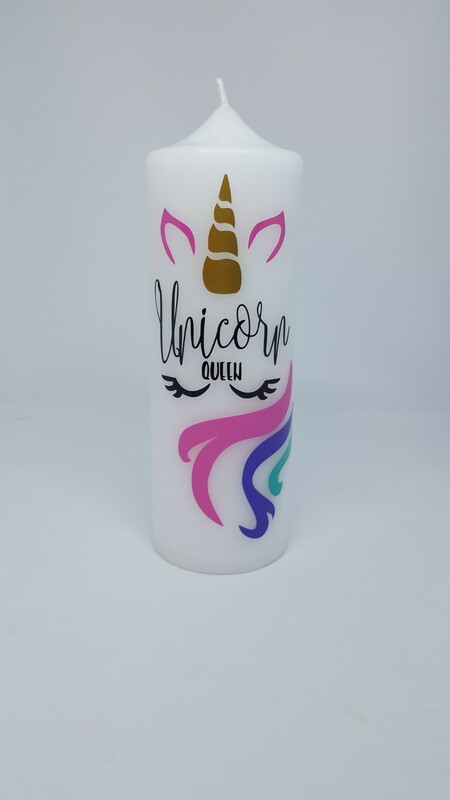 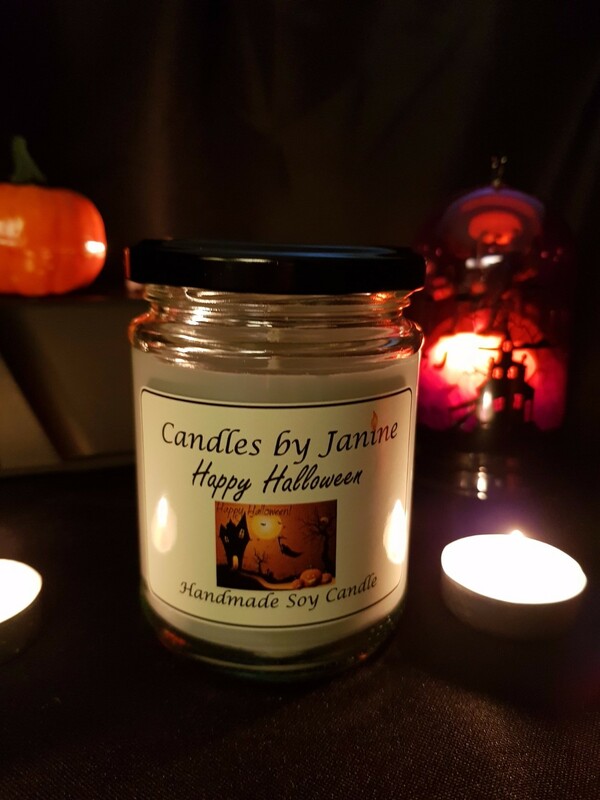 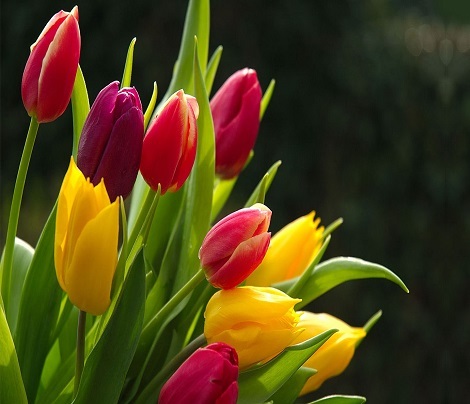 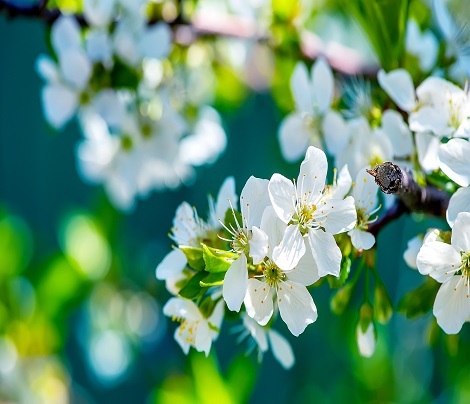 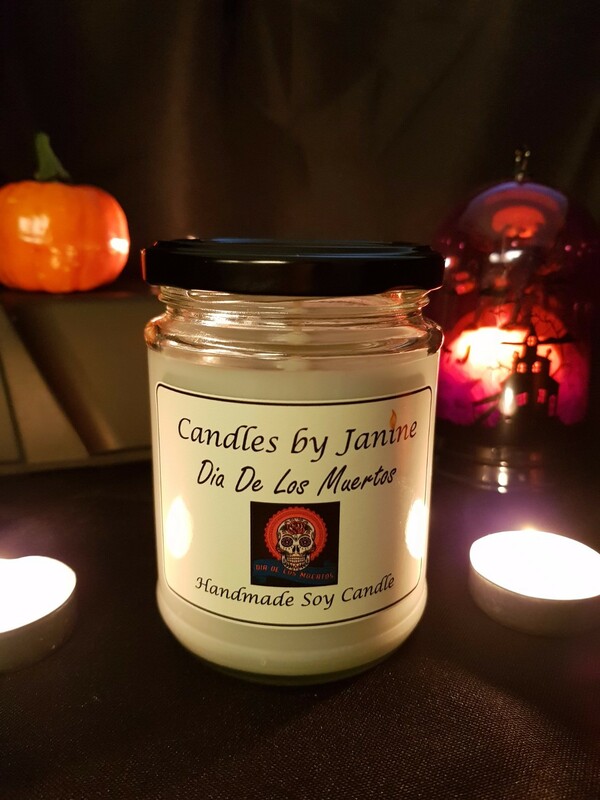 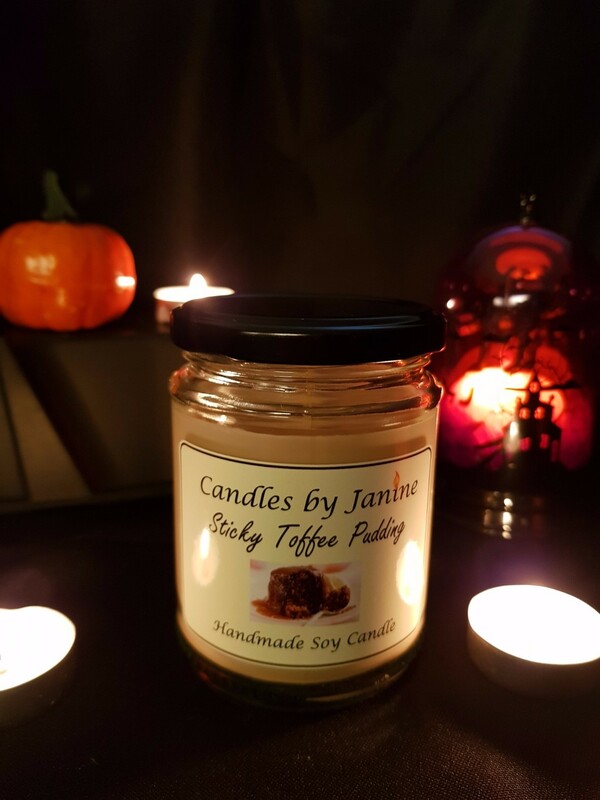 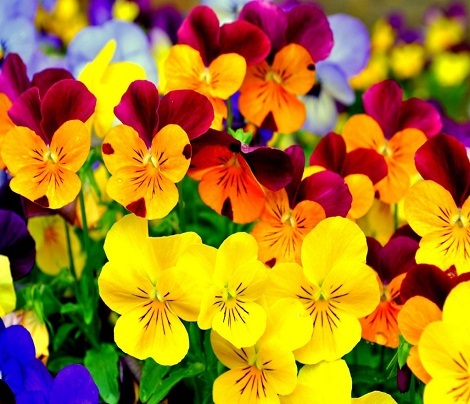 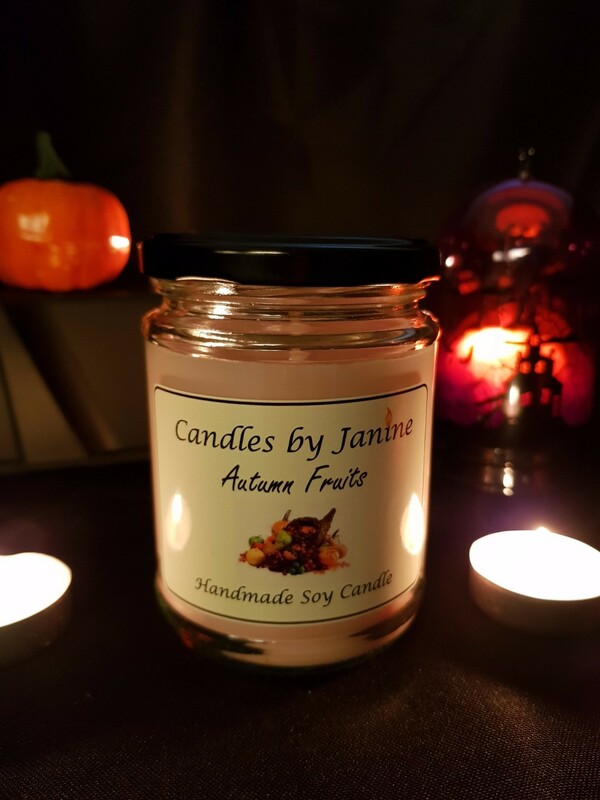 We are old school scented candle makers, the best and take pride in what we do which is delivering to you our valued customers the best scented candle you could hope for. 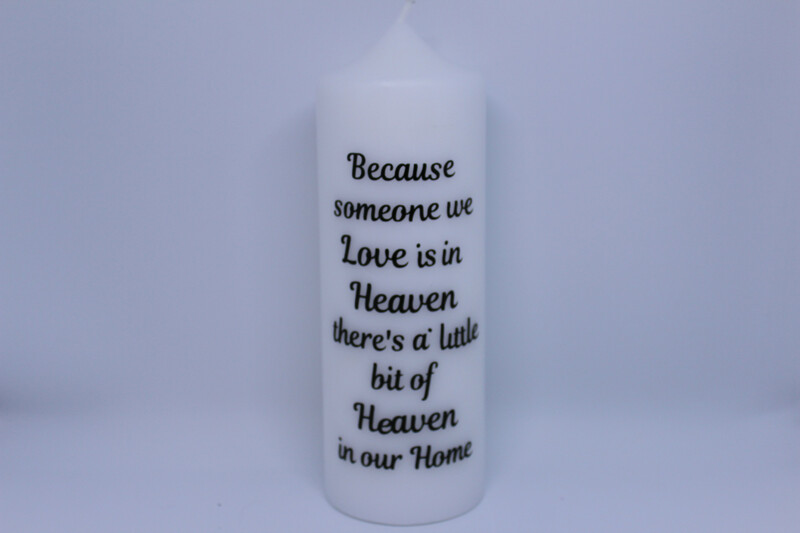 That is why our customers become lifelong scented candle customers to us. 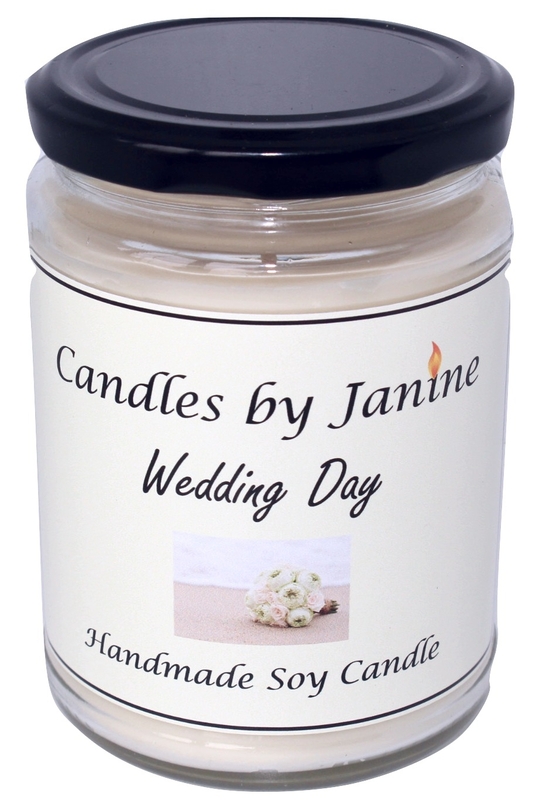 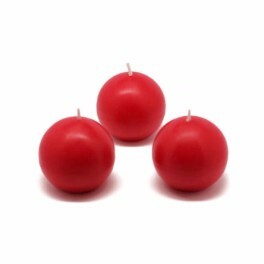 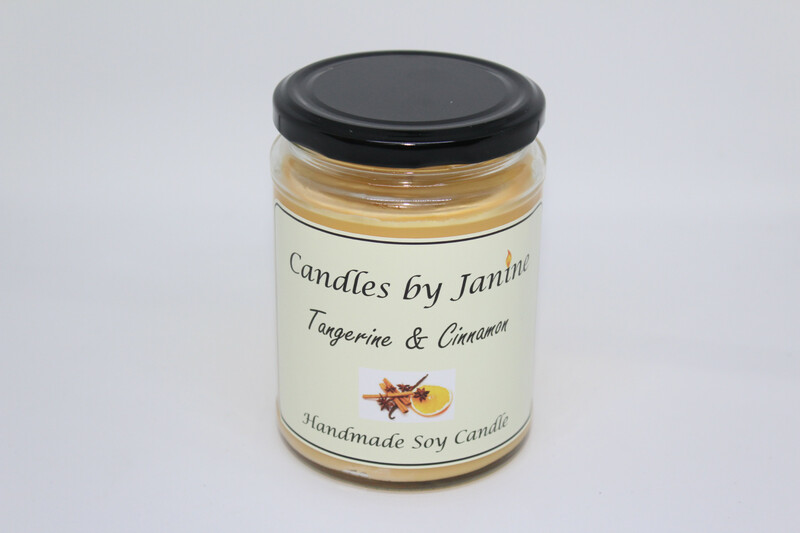 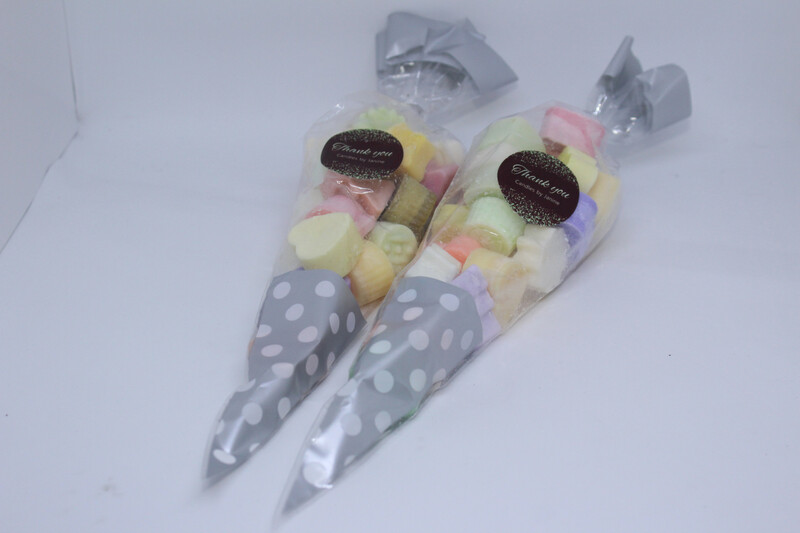 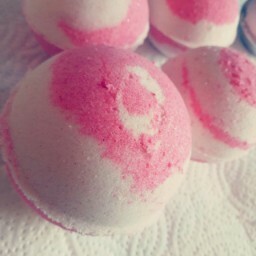 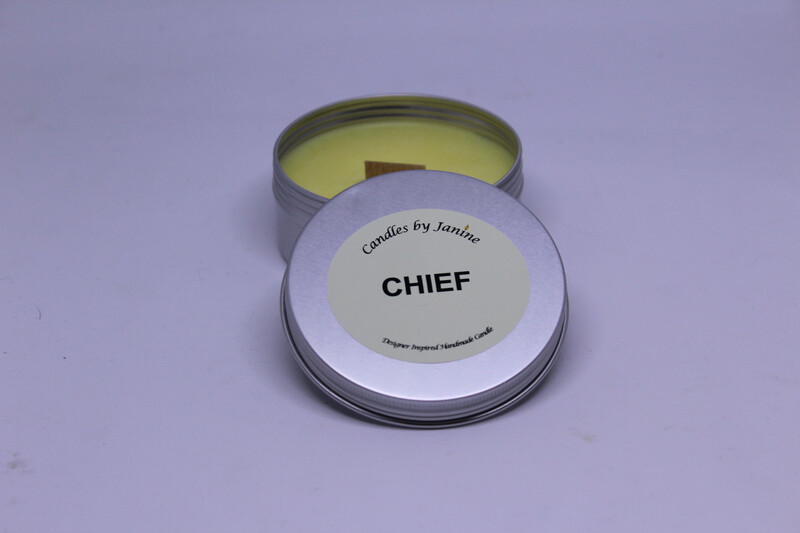 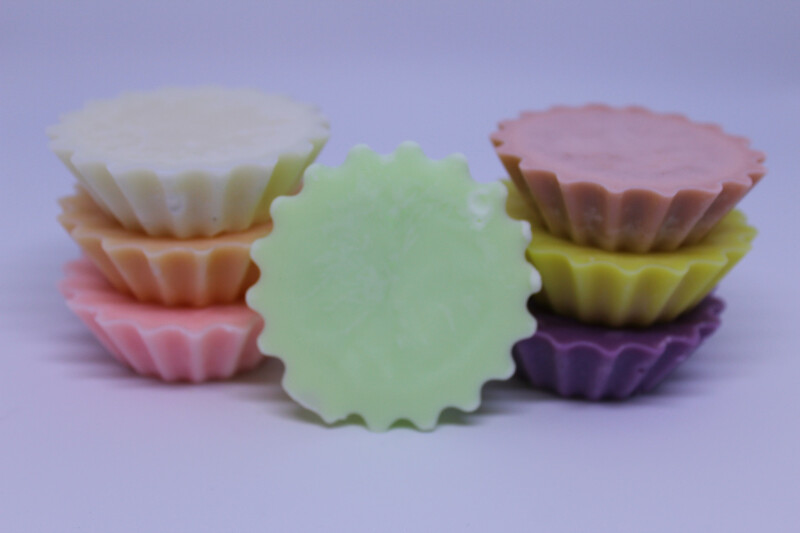 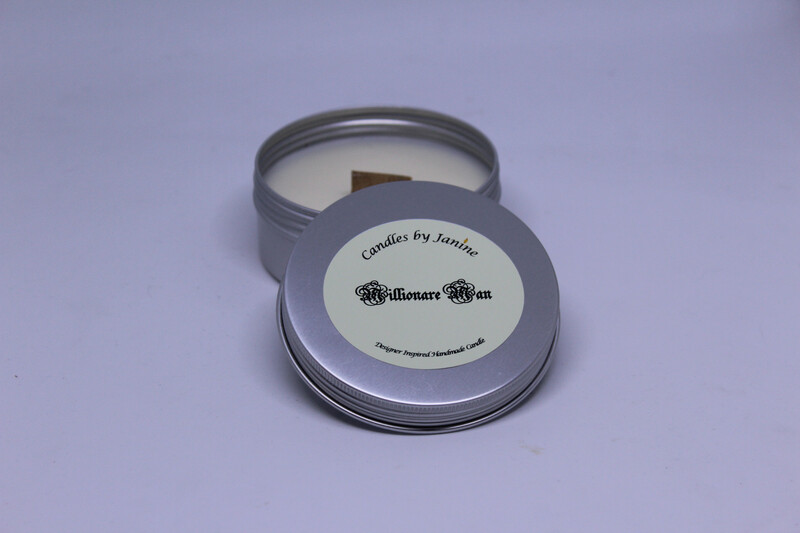 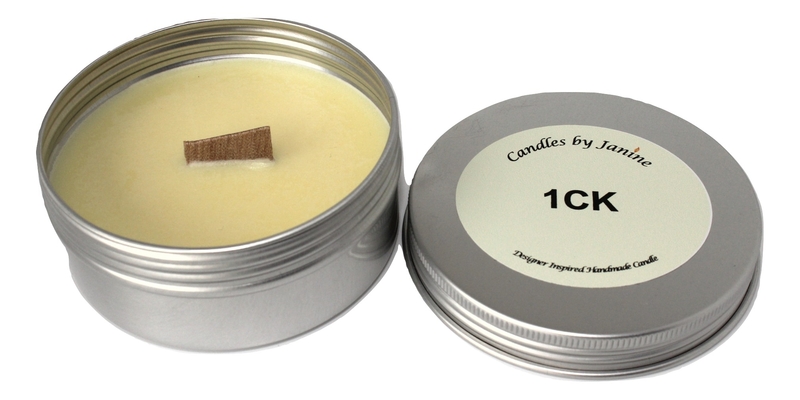 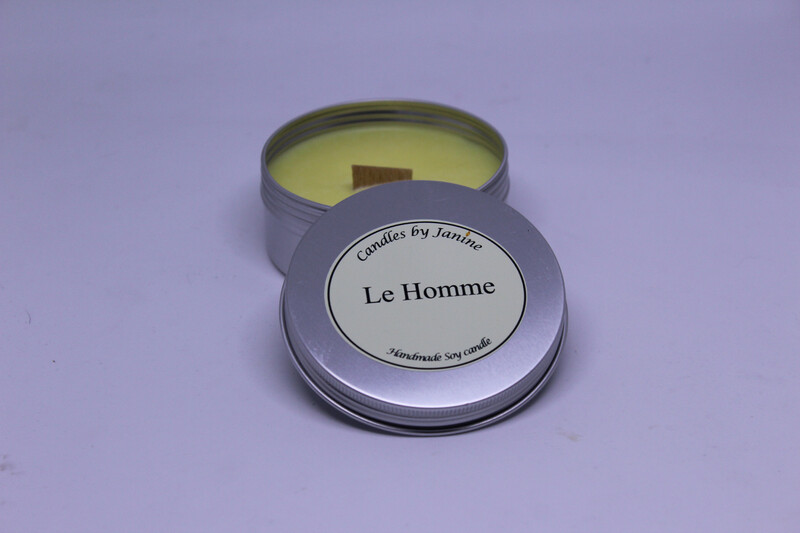 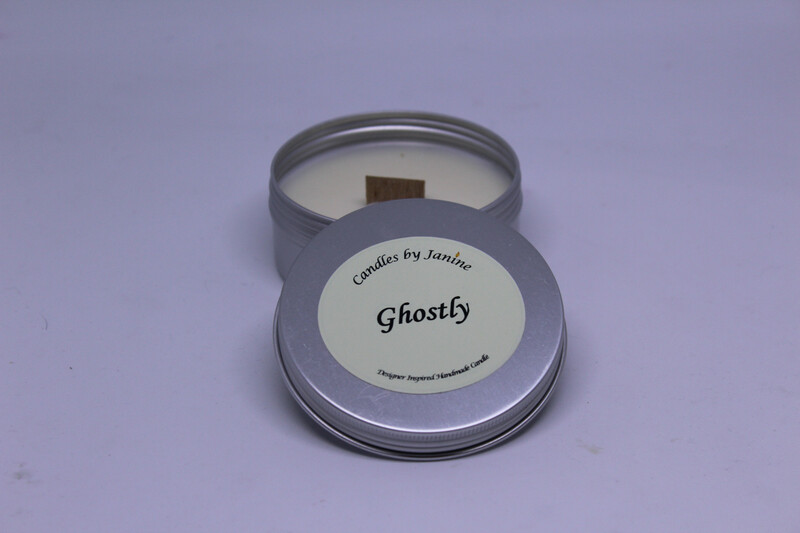 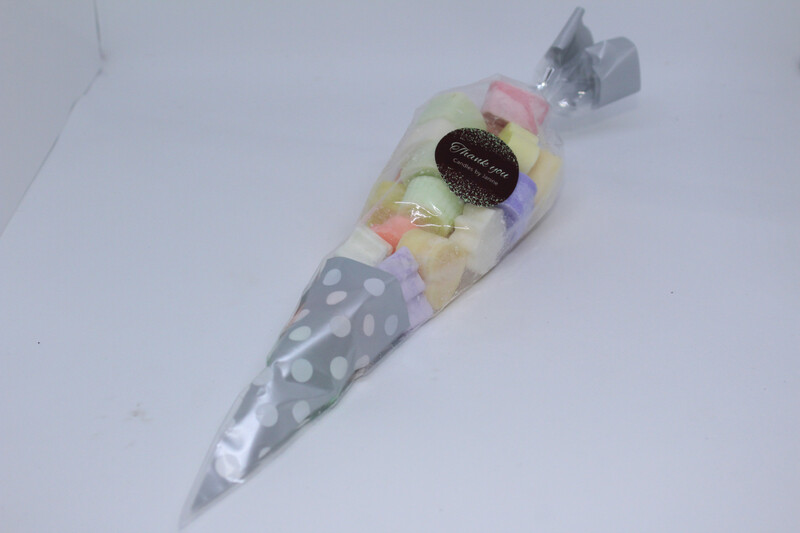 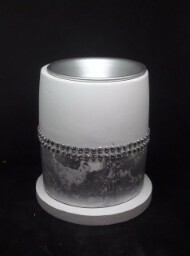 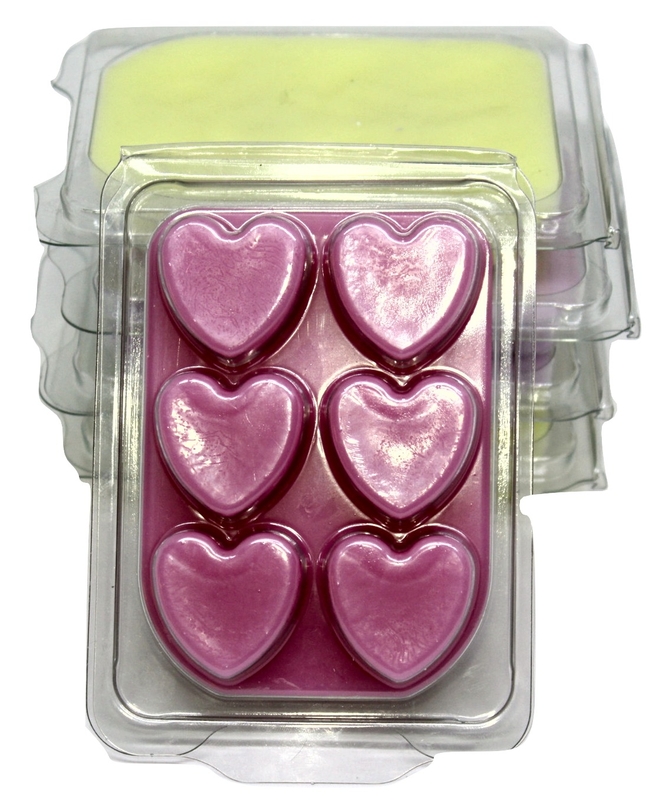 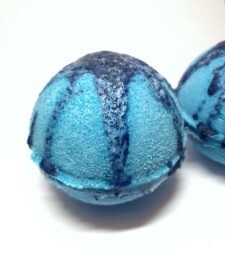 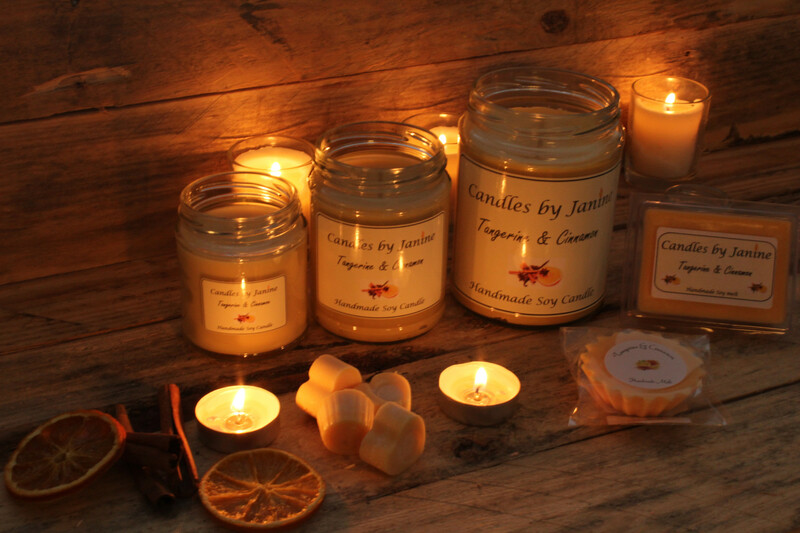 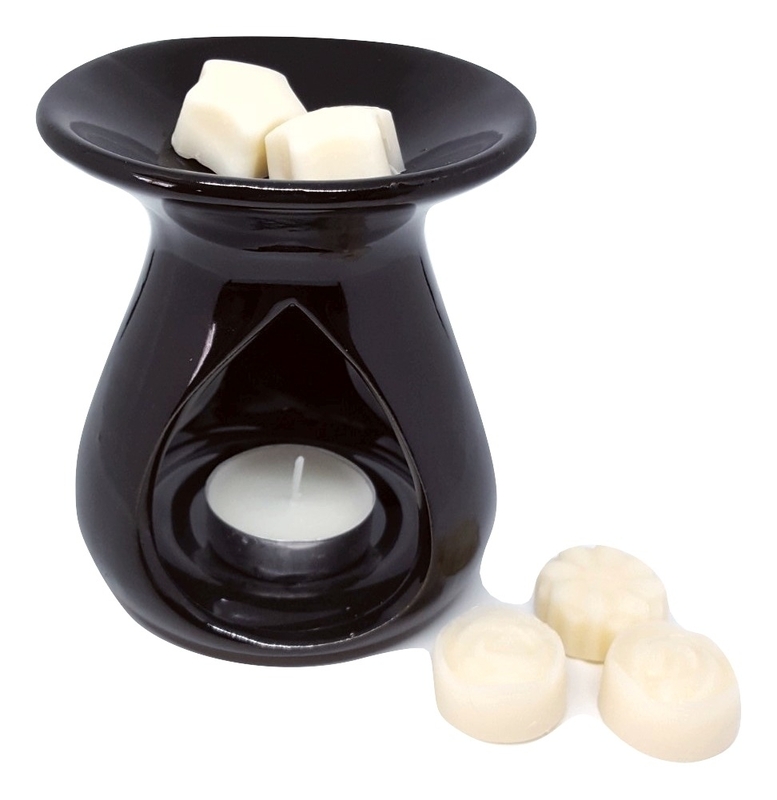 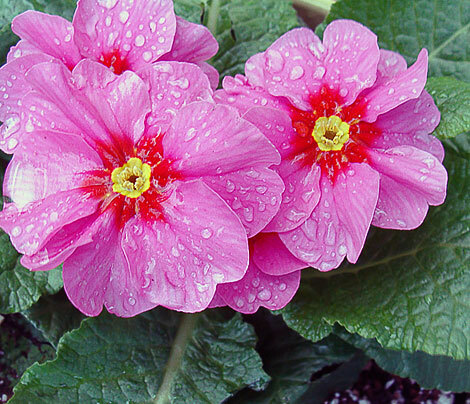 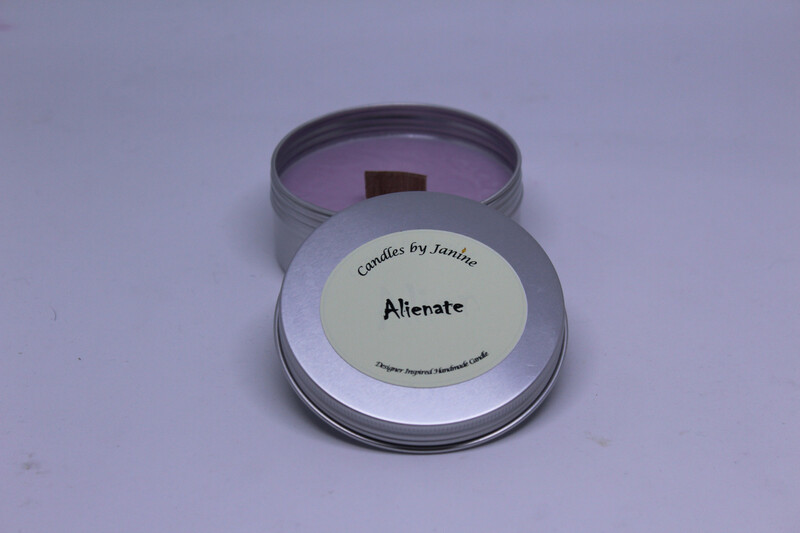 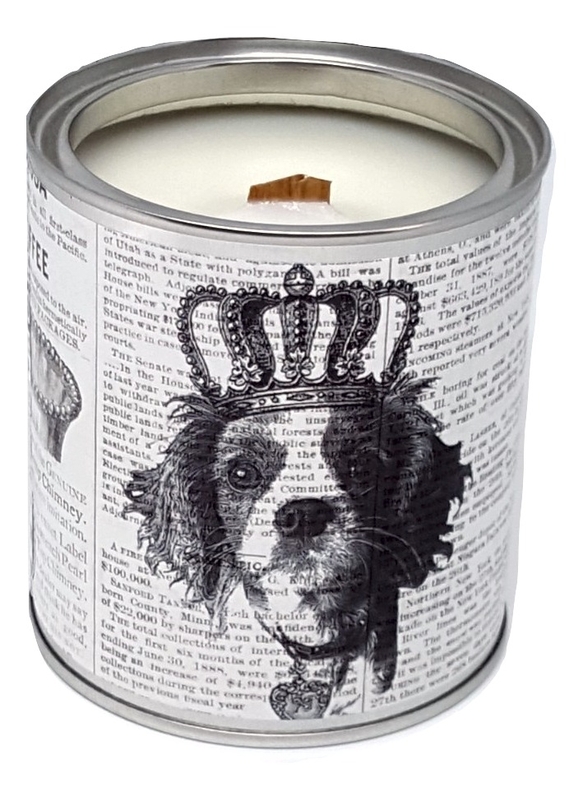 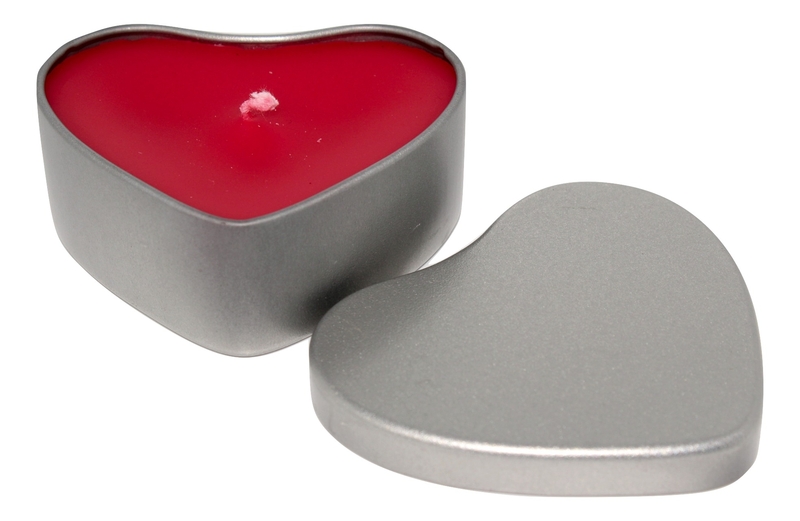 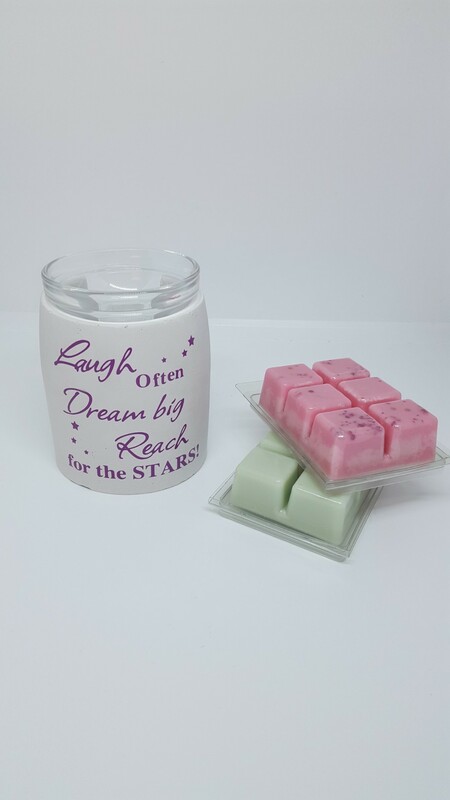 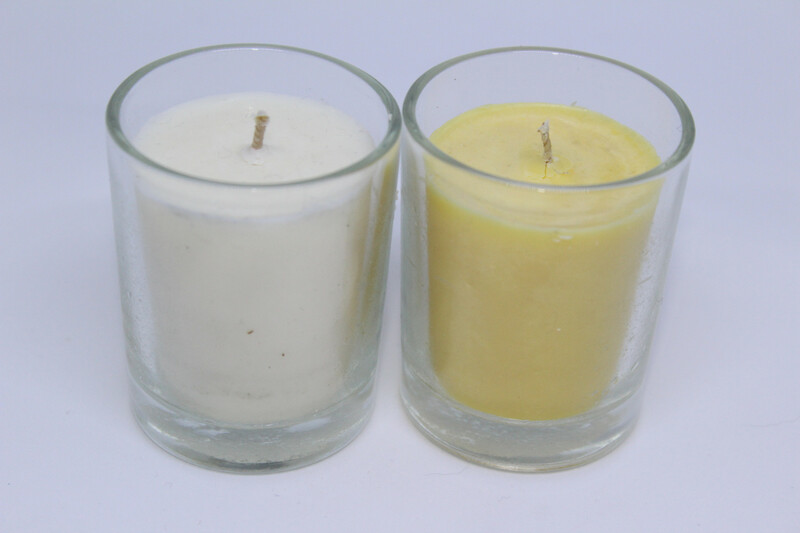 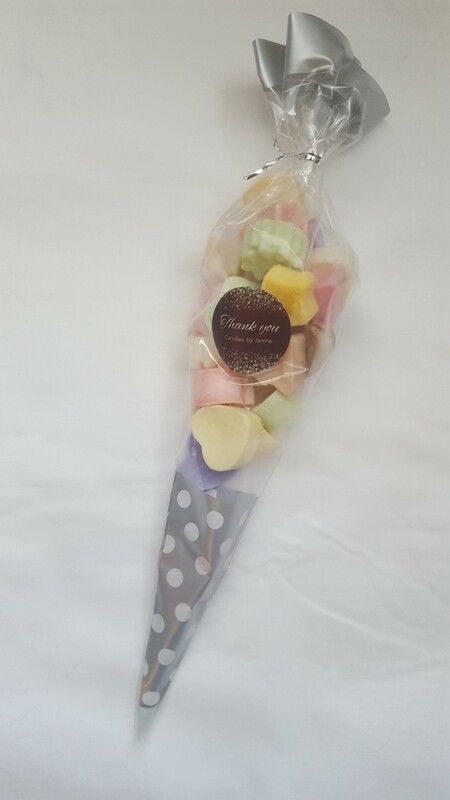 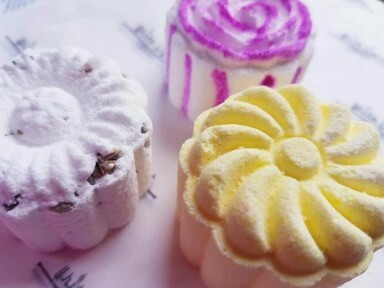 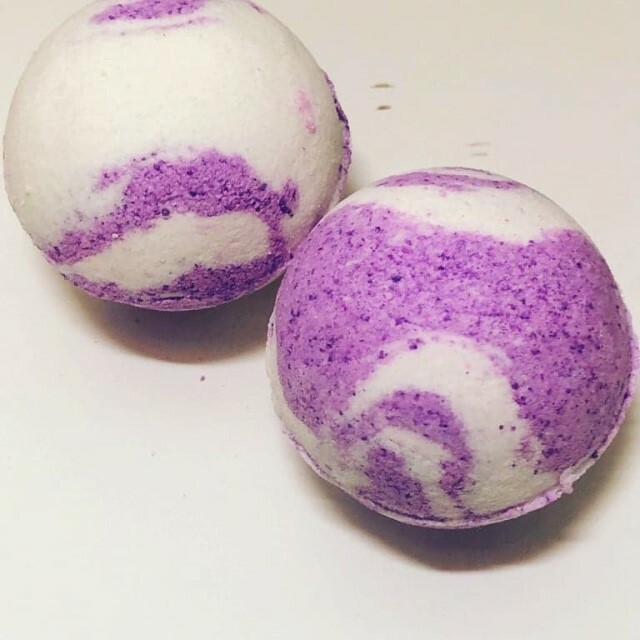 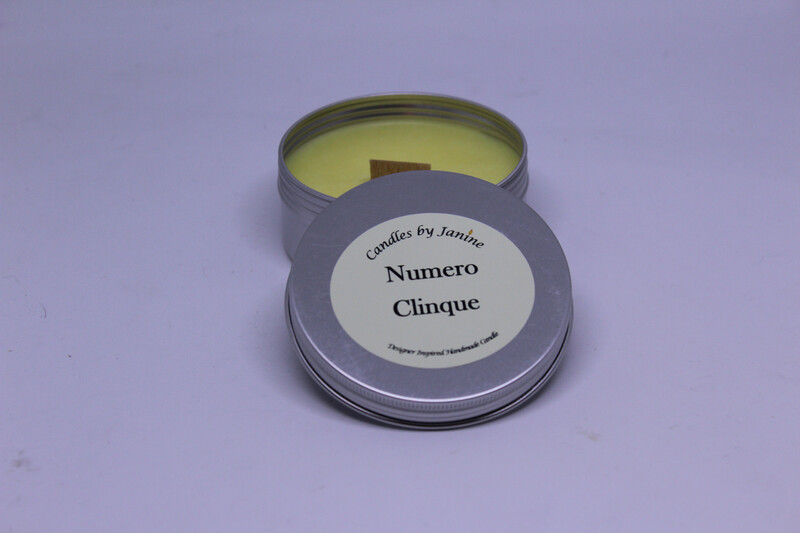 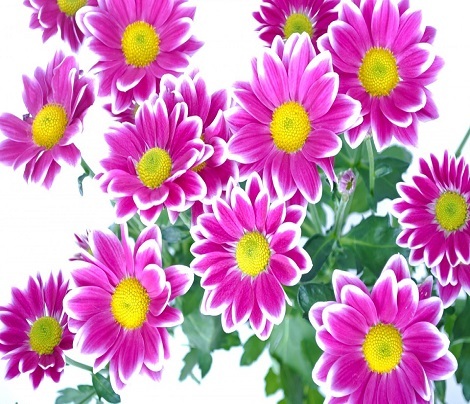 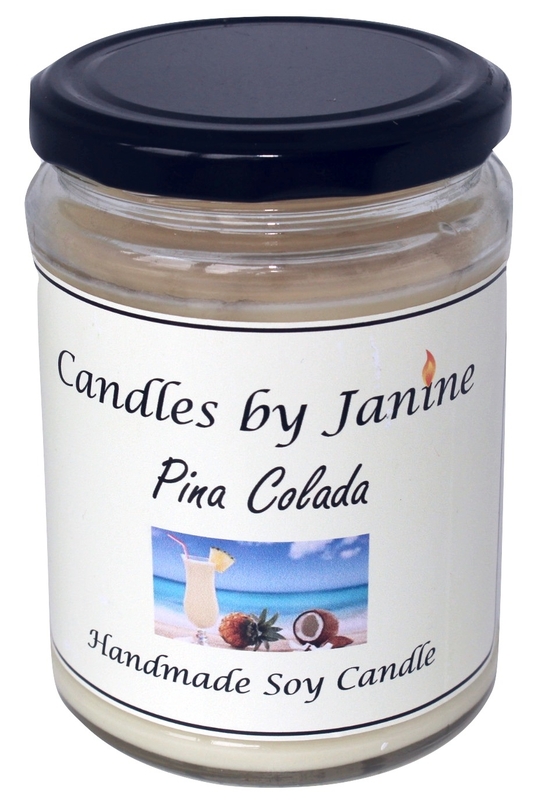 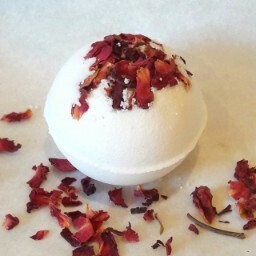 They get the perfect scented candle touch and they return to order from us every time. 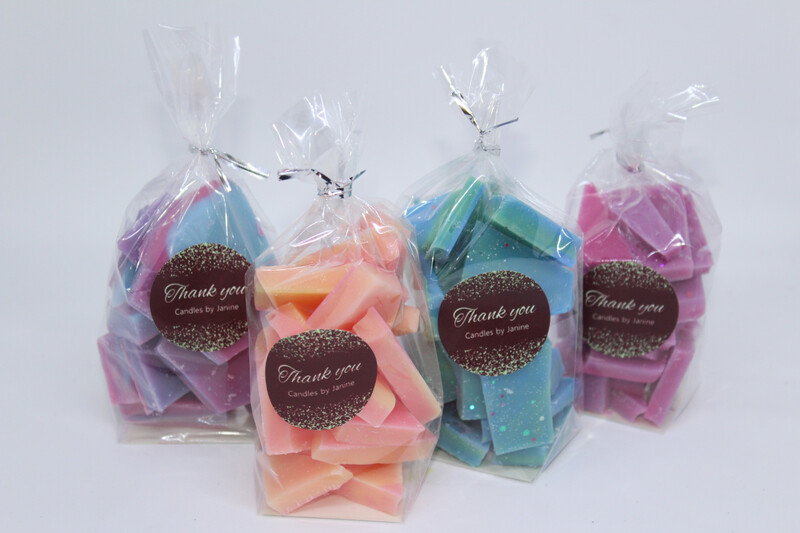 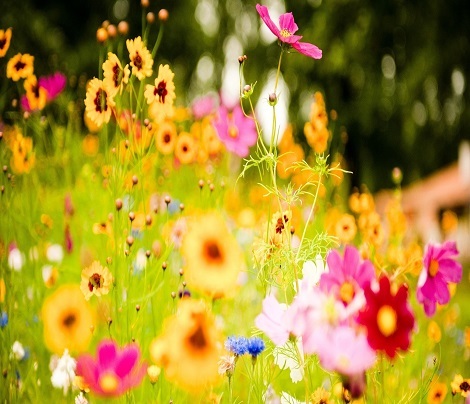 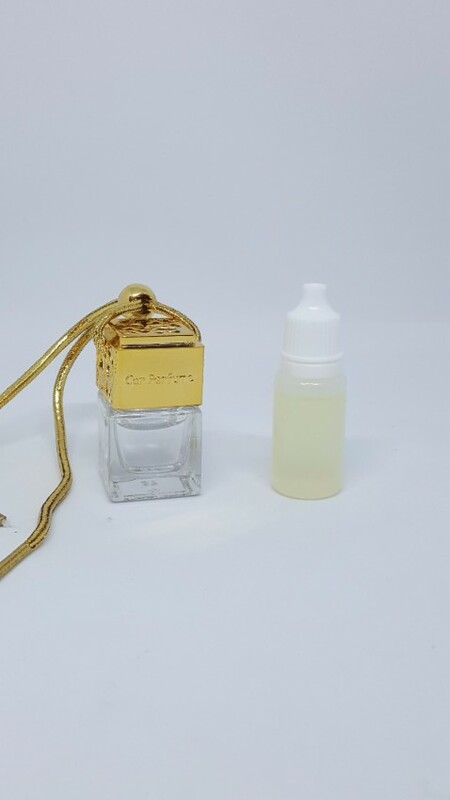 This means we will go to exceptional lengths to make your purchase experience a pleasurable one from us. 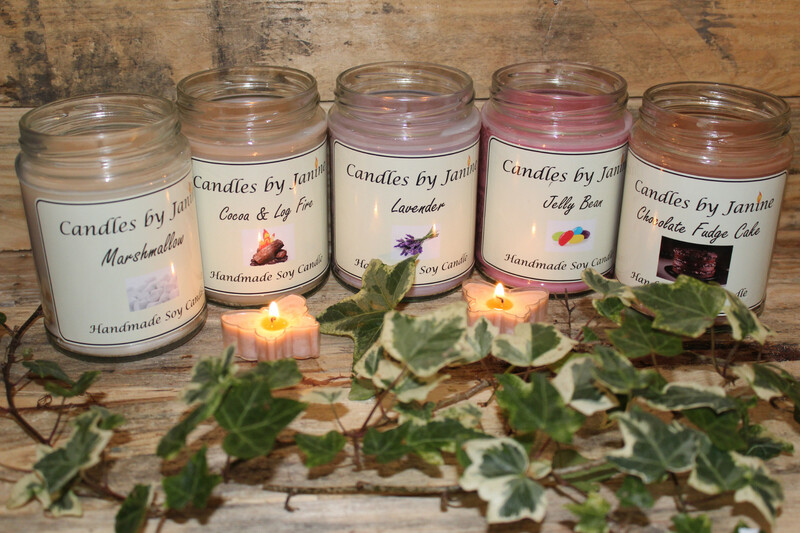 Scented candles and scented wax melts are what we do best, try our products for yourself and experience our highly scented candle range from Woodwick candles to material wick candles in both our normal scented range of candles, our designer range or Janines New bespoke range of scented candles.